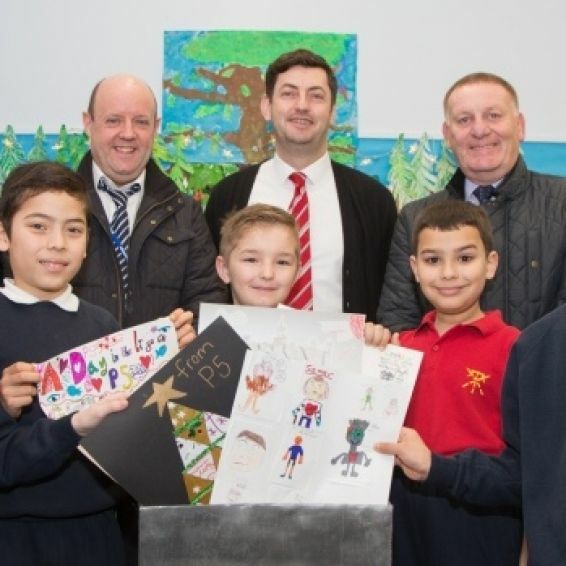 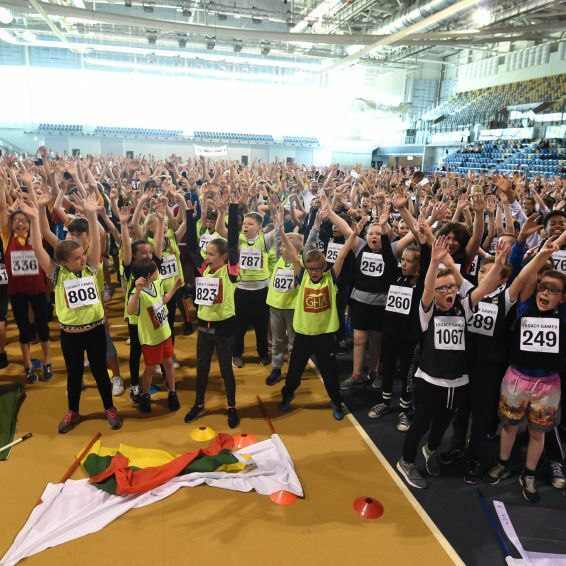 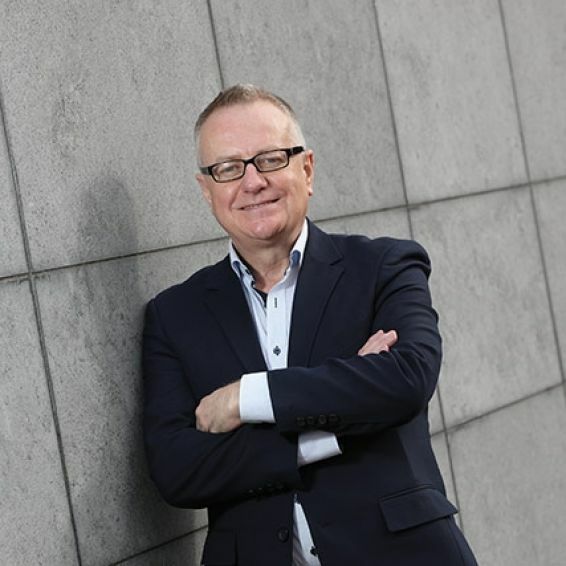 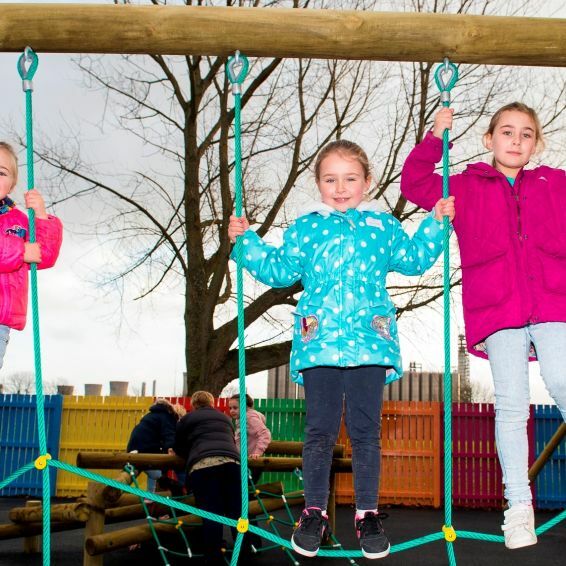 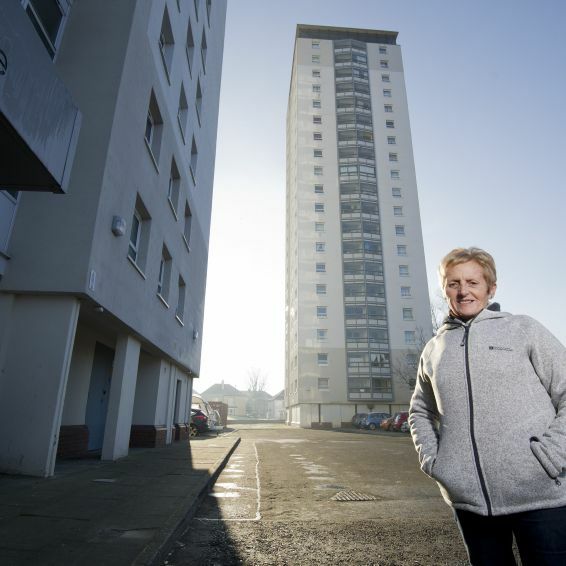 ‘Landmark’ issue is more than £125m oversubscribed. 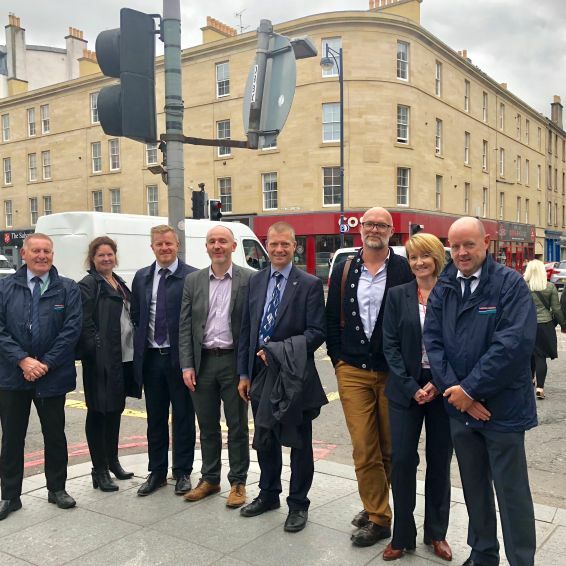 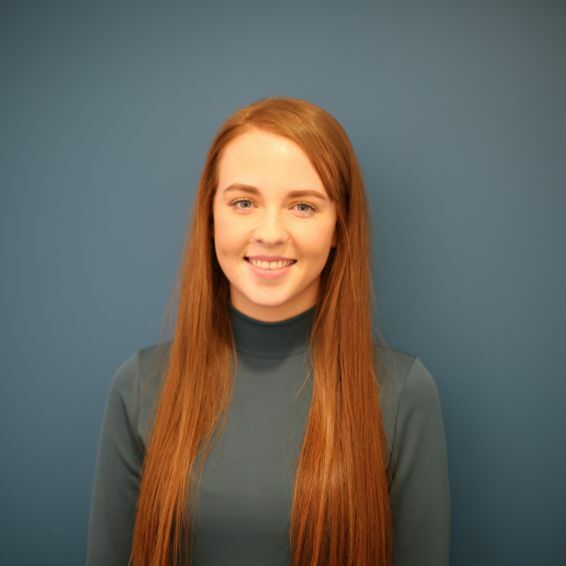 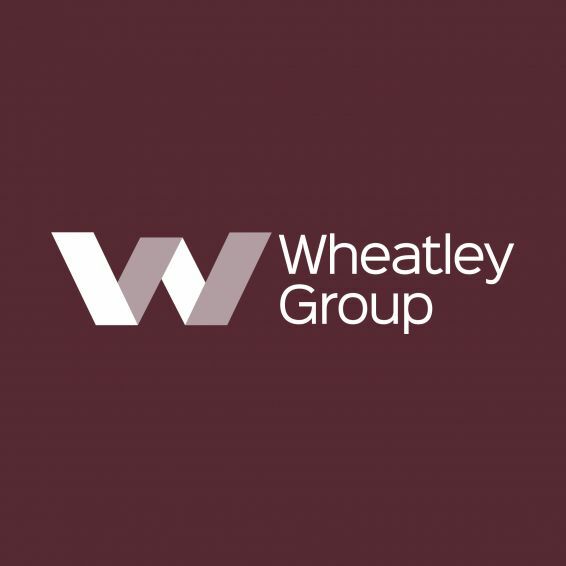 Wheatley Group’s £50m retained bond achieves UK’s "lowest all-in price"
Tenants are helping to shape the next stage of the regeneration of the Gallowgate. 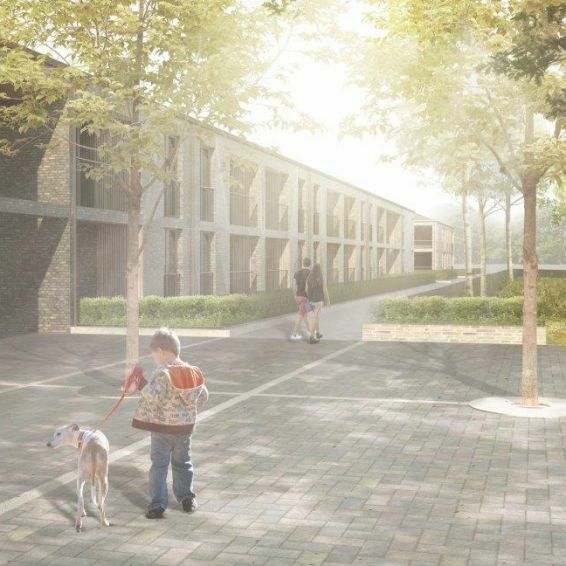 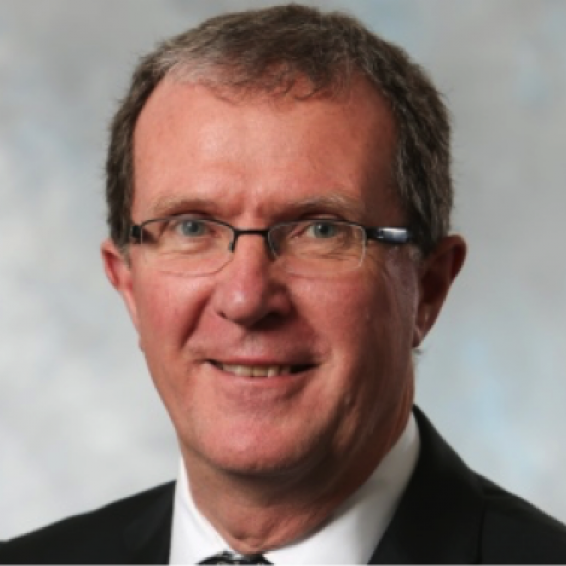 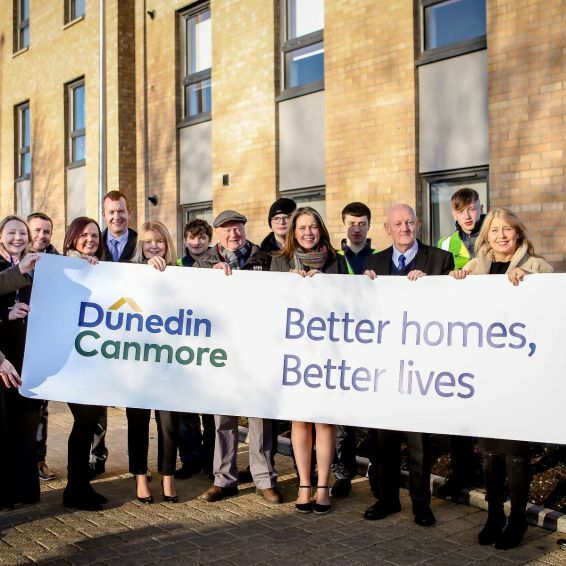 Dunedin Canmore pledges to help build 8,000 new homes for the capital. 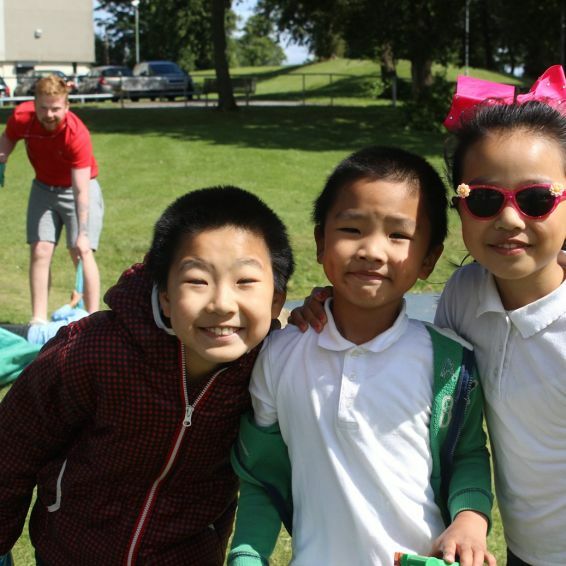 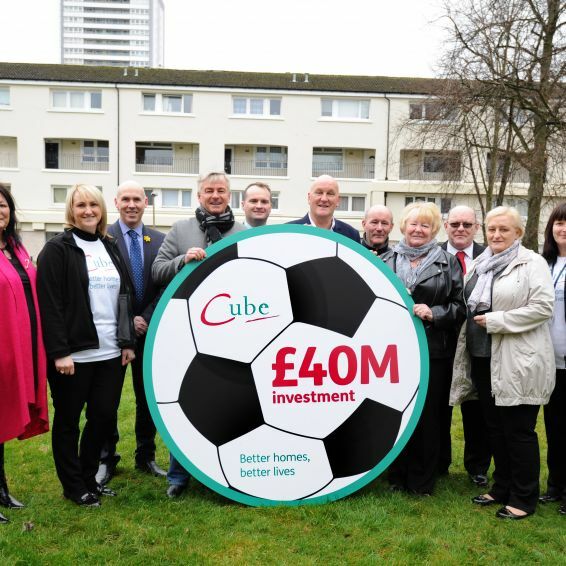 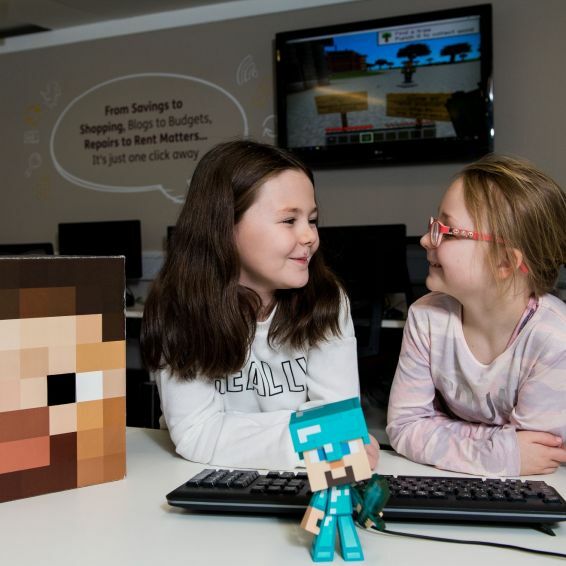 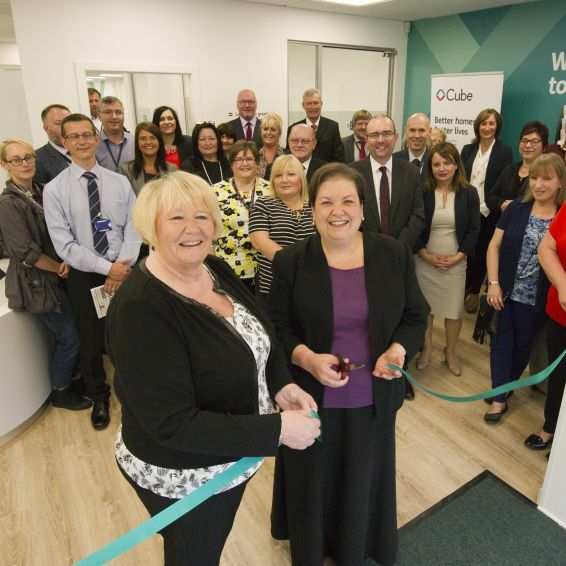 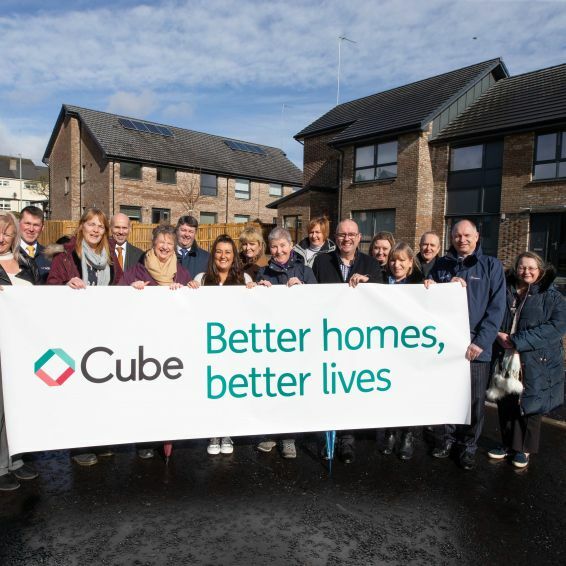 Cube has launched a new five-year strategy for improving communities. 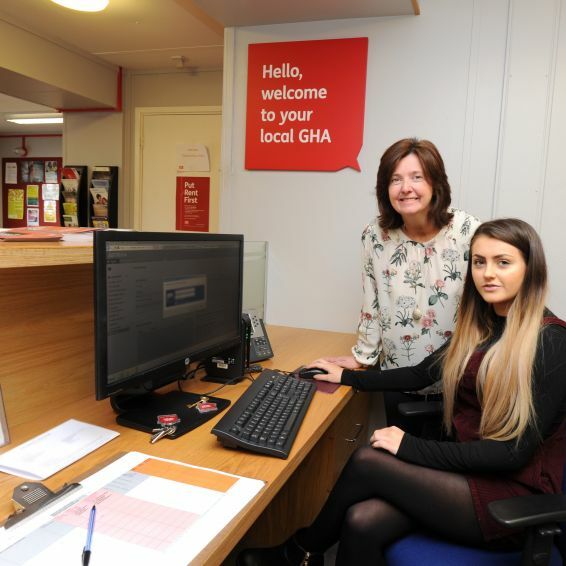 Our EPIC changes are bringing a huge boost to customer services. 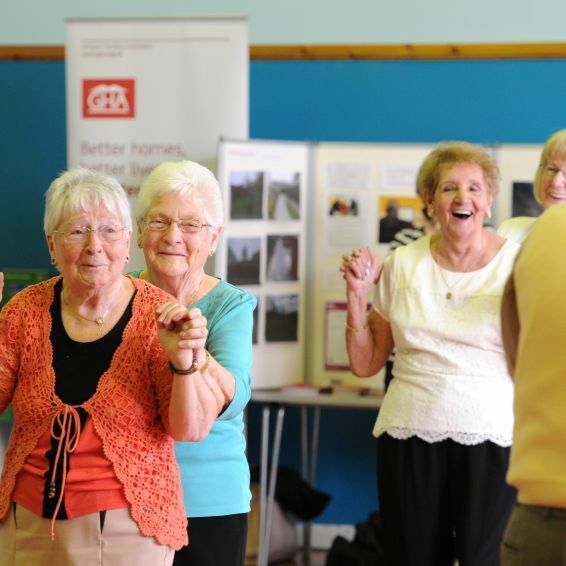 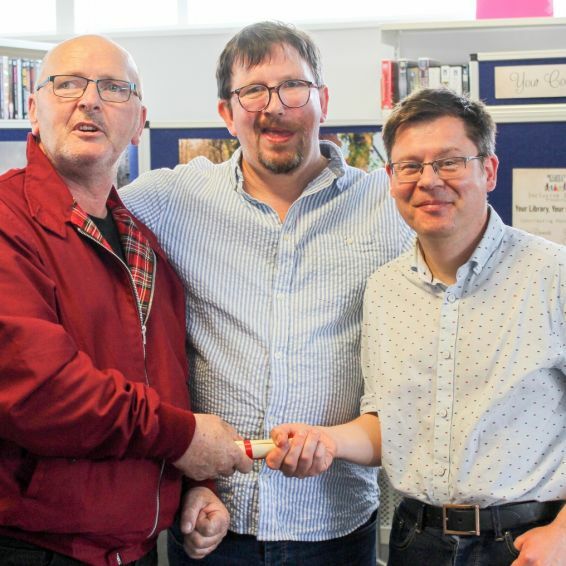 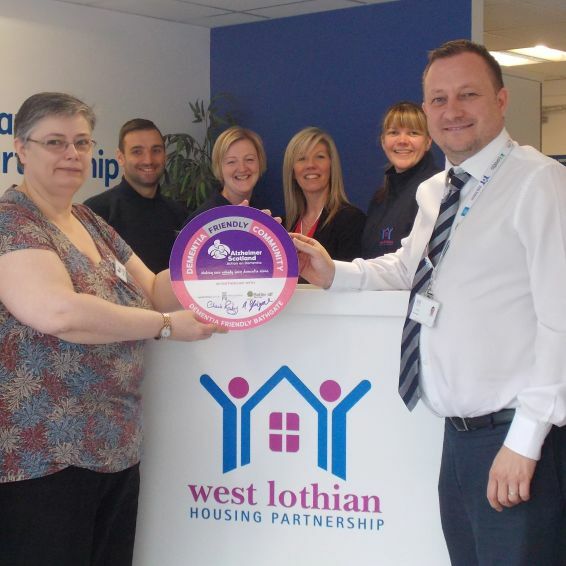 WLHP has been presented with a 'Dementia-friendly’ award. 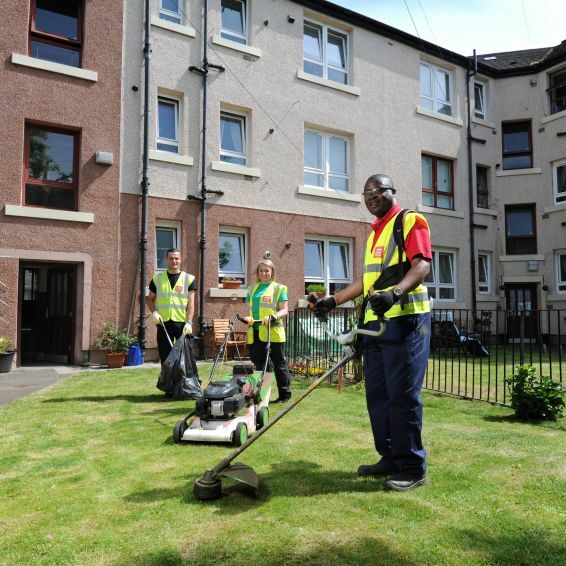 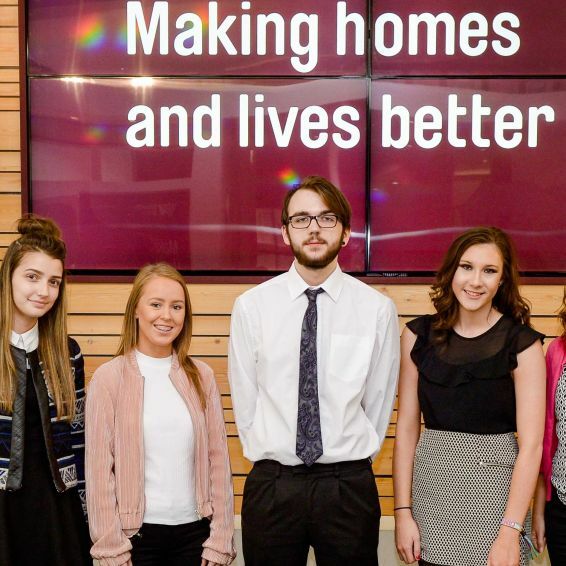 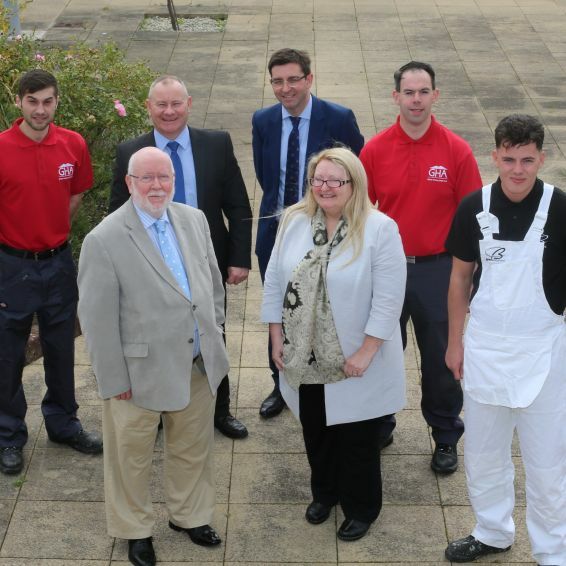 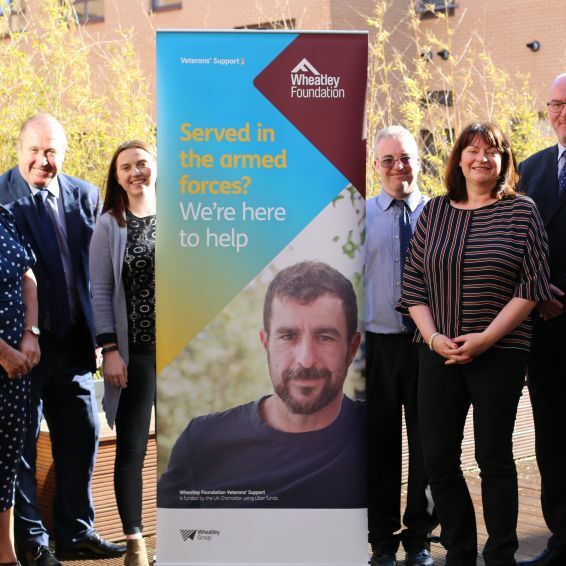 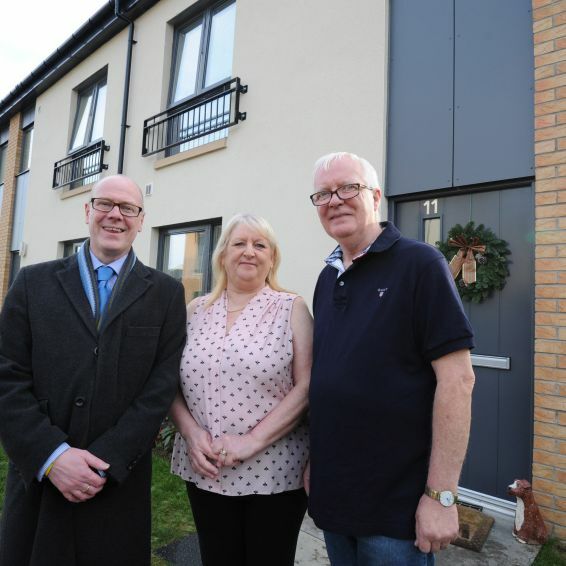 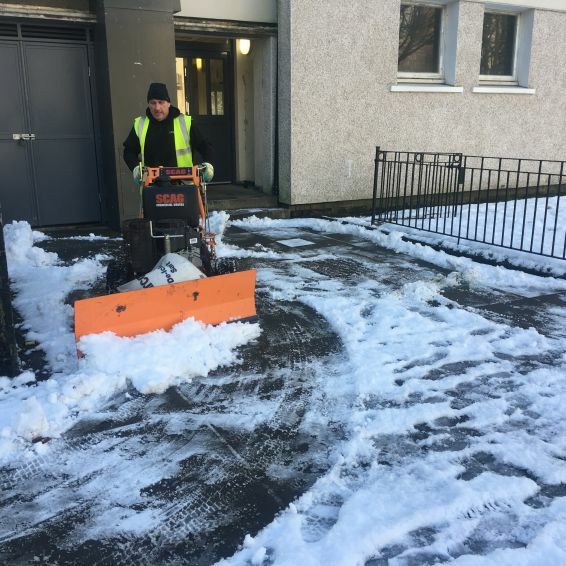 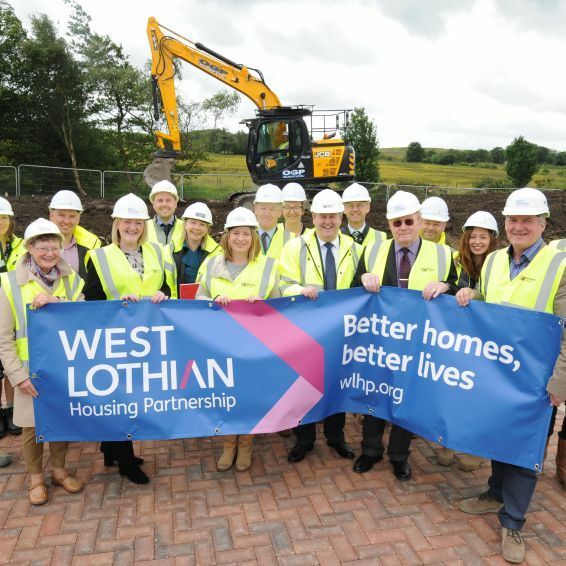 West Lothian Housing Partnership (WLHP) is investing £1.3million on improving hundreds of its homes. 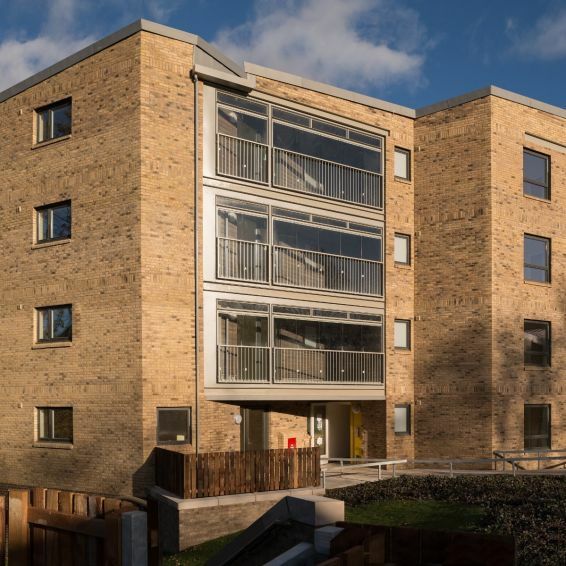 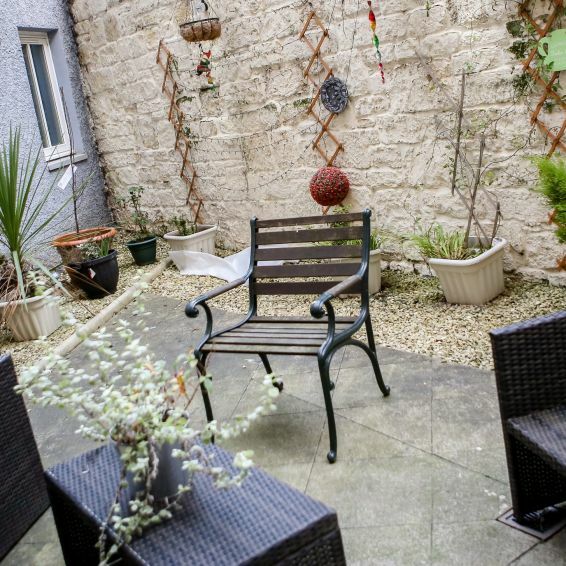 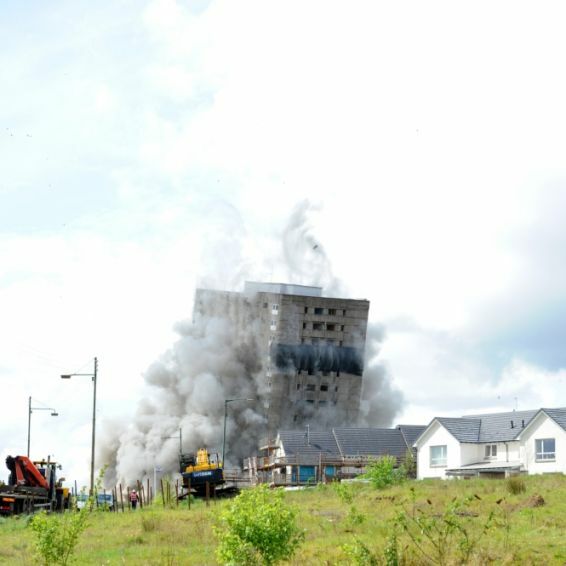 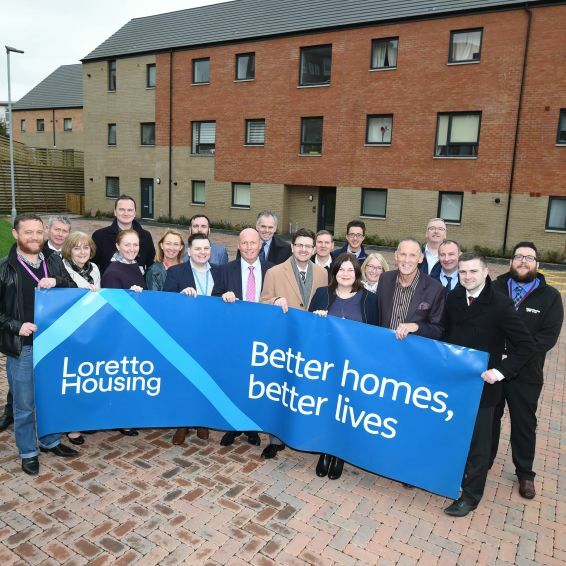 Lowther Homes’ new apartments for rent in Yoker are being snapped up fast. 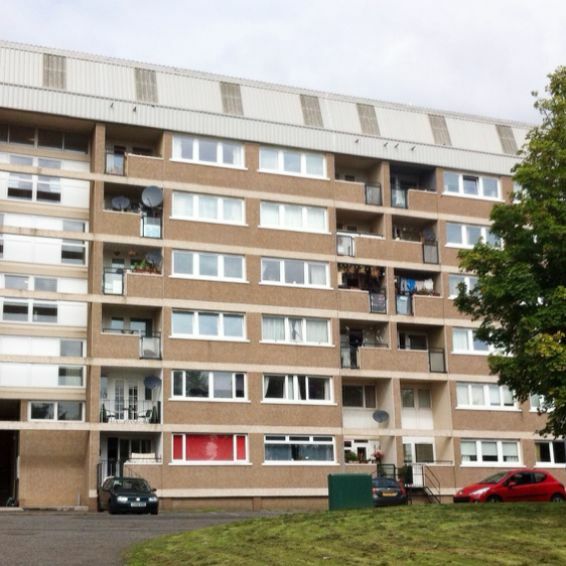 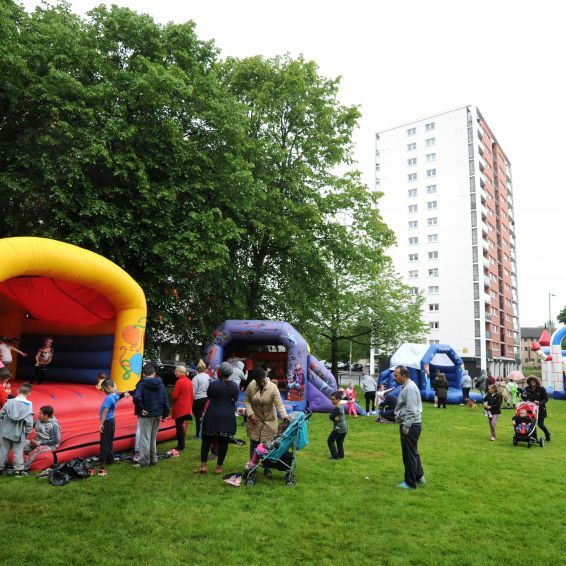 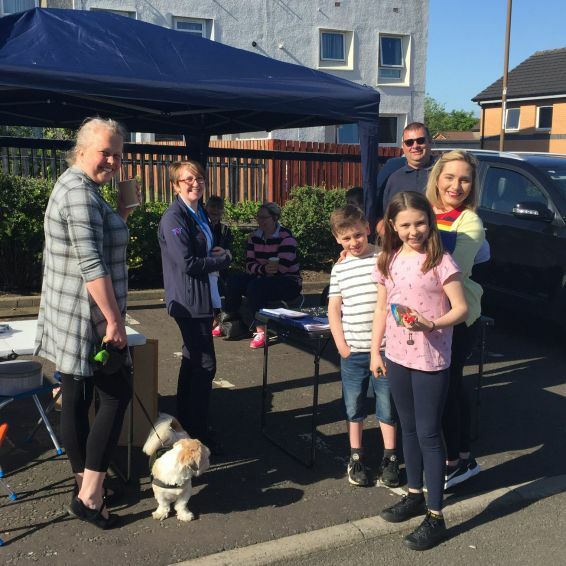 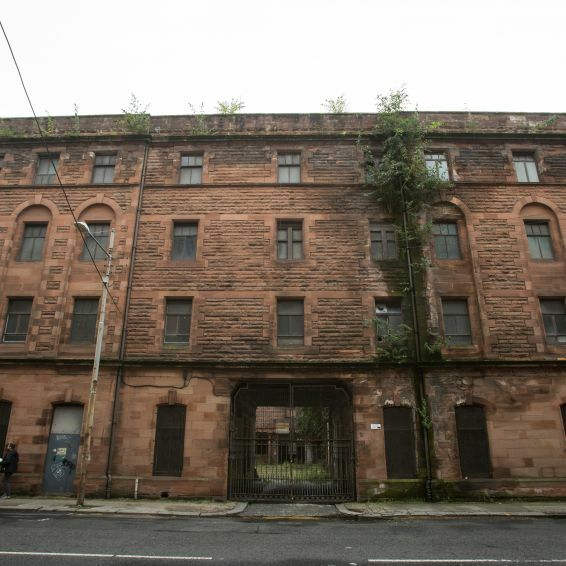 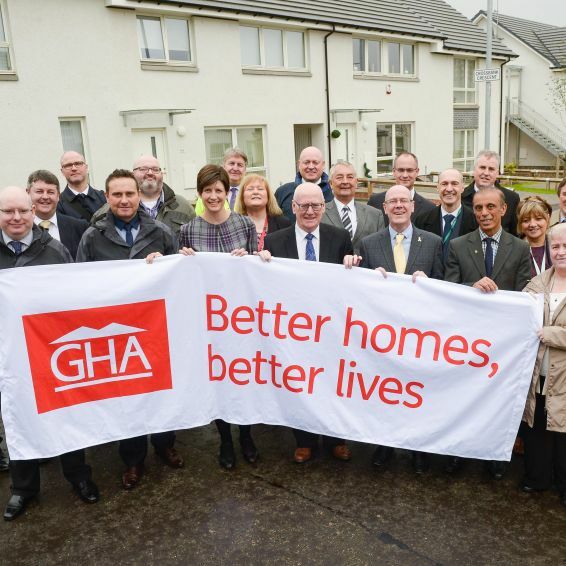 Housing Minister Kevin Stewart saw for himself how a Glasgow community has been transformed. 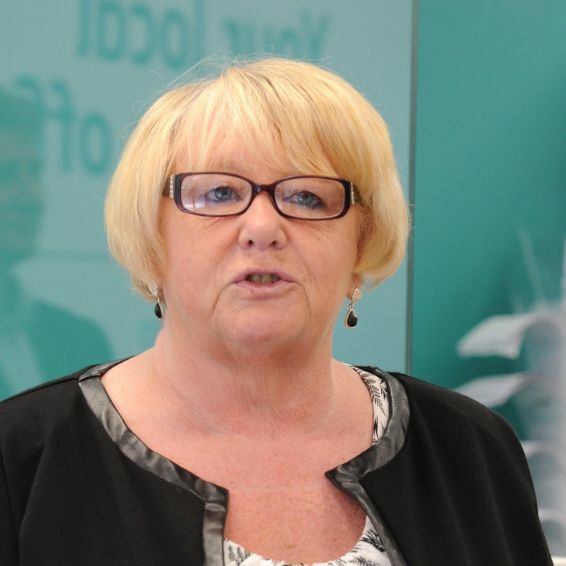 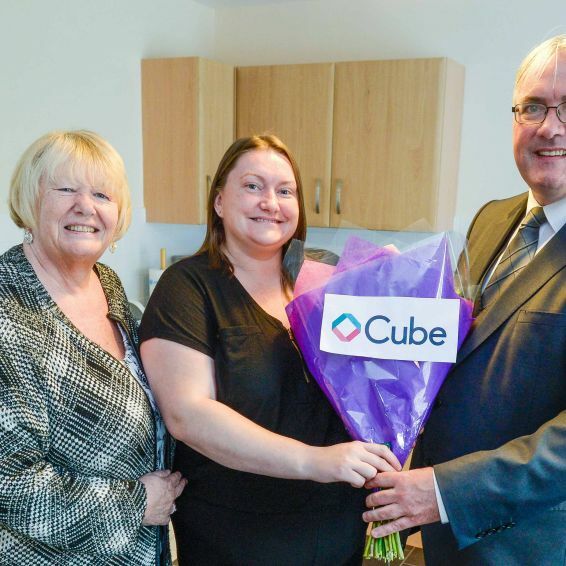 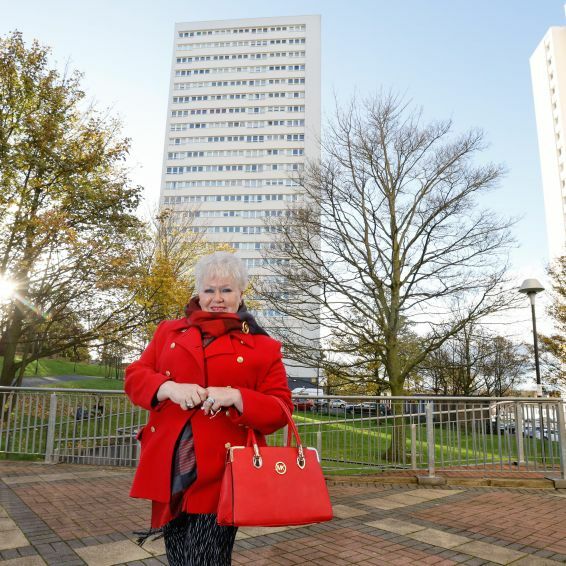 Cube Housing Association's Chair, Liz Ruine, has retired after five years at the helm. 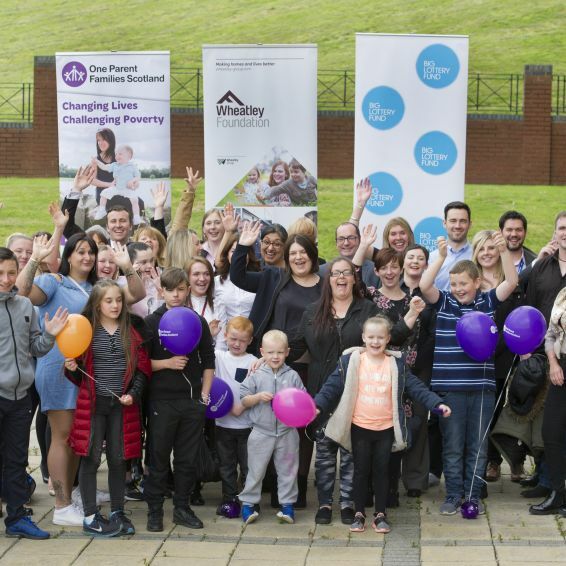 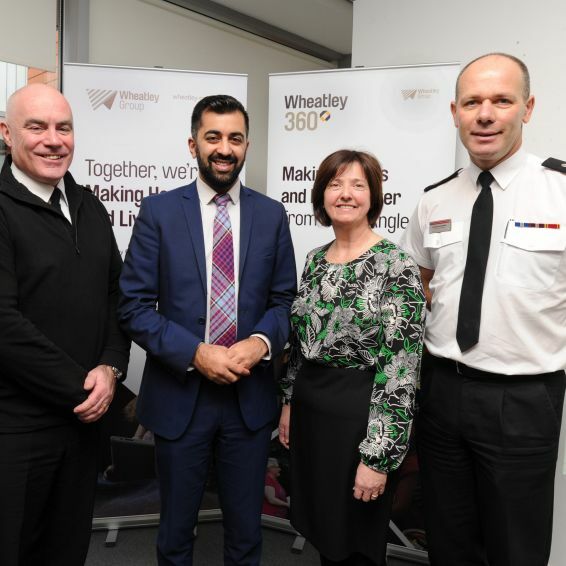 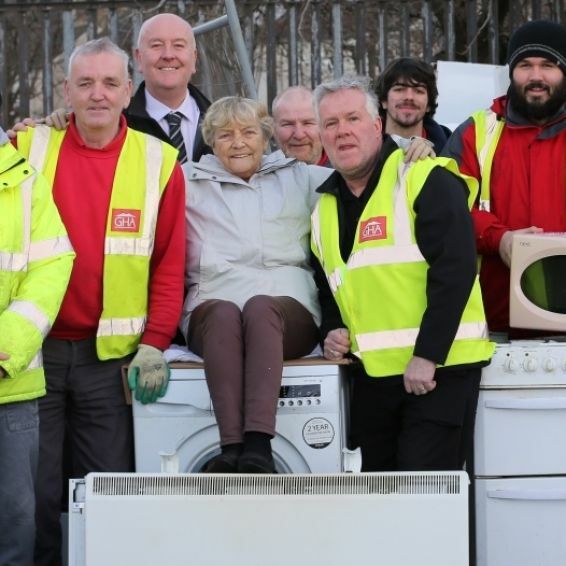 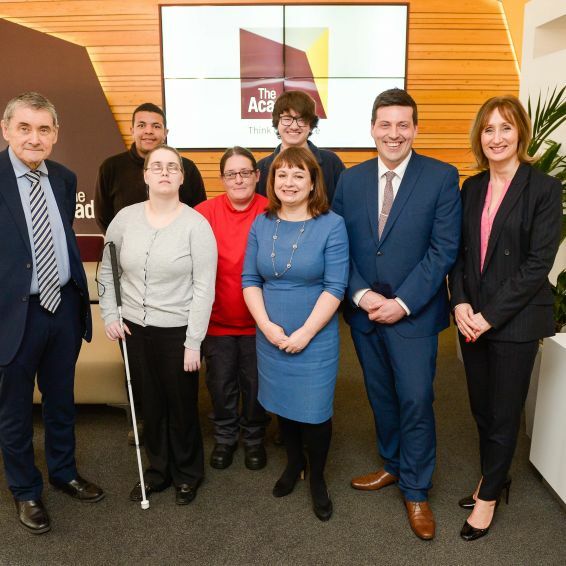 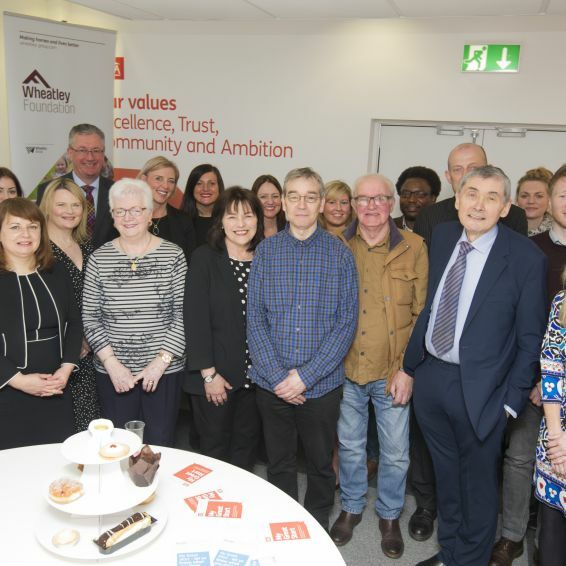 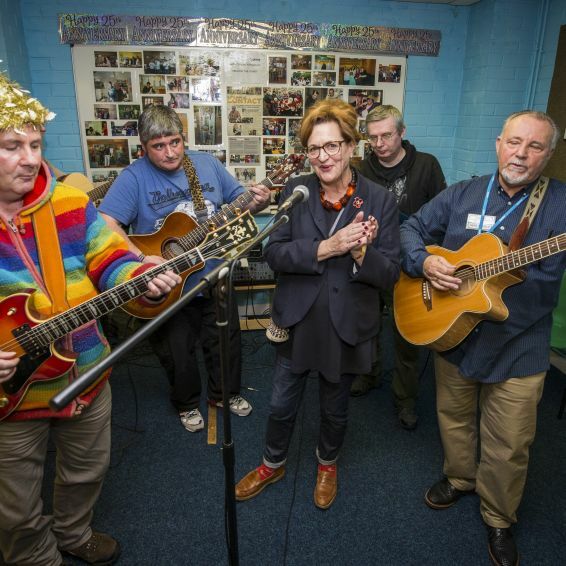 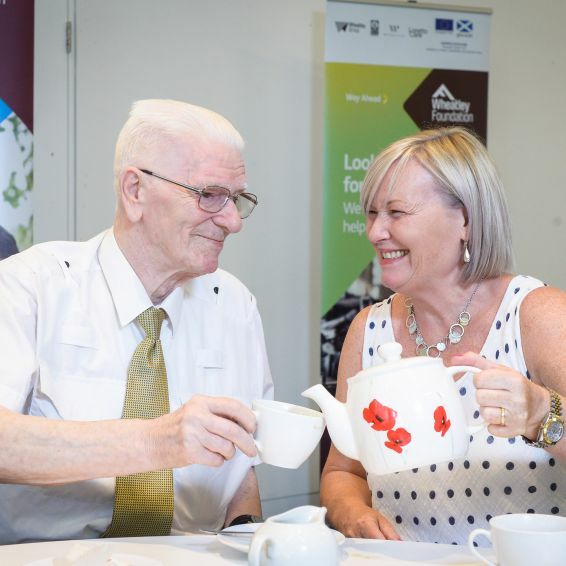 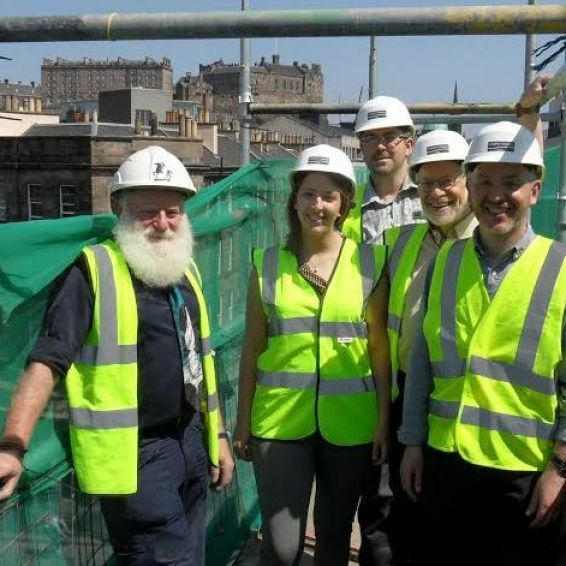 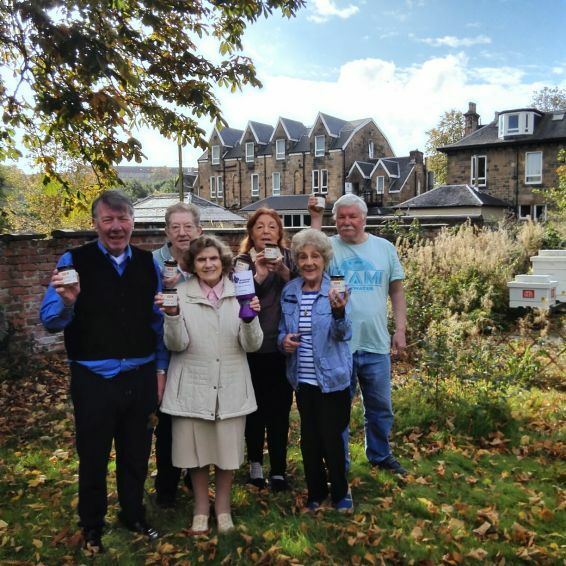 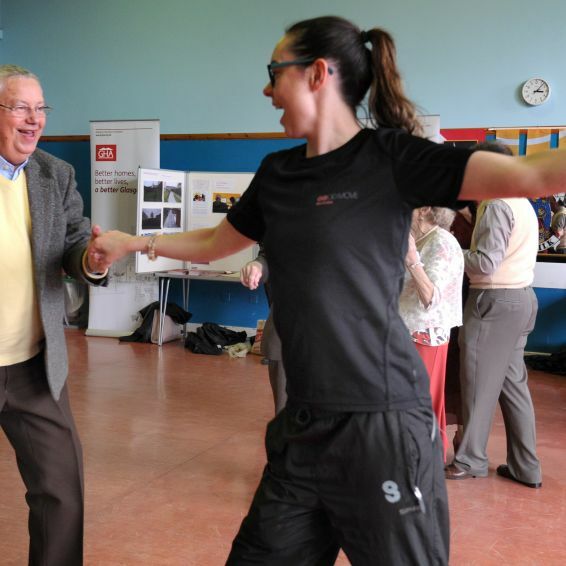 Scotland’s largest social landlord launches its latest WinterReady initiative. 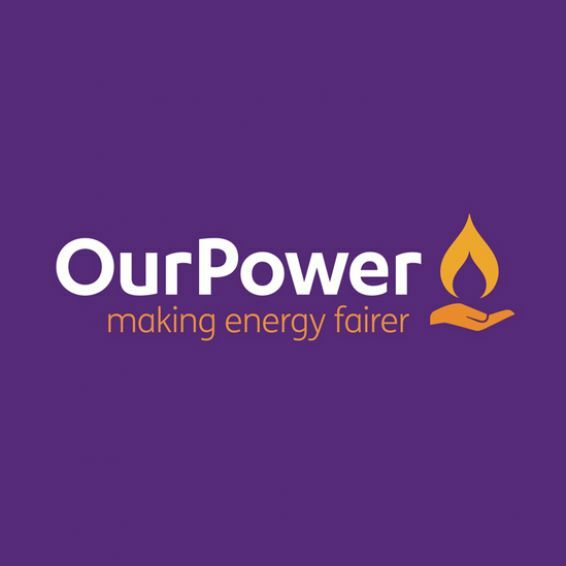 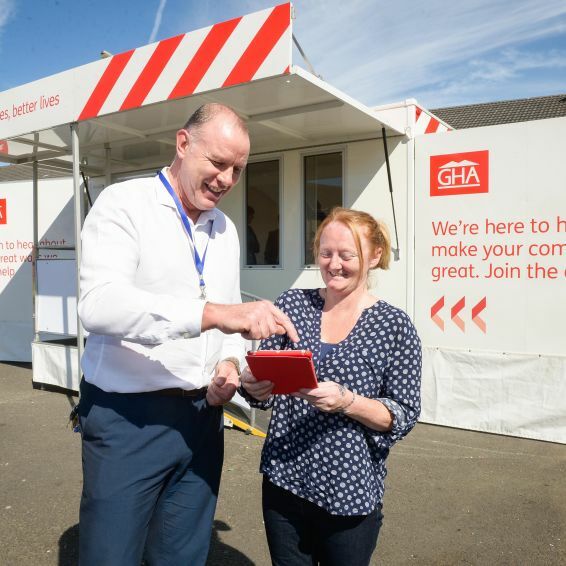 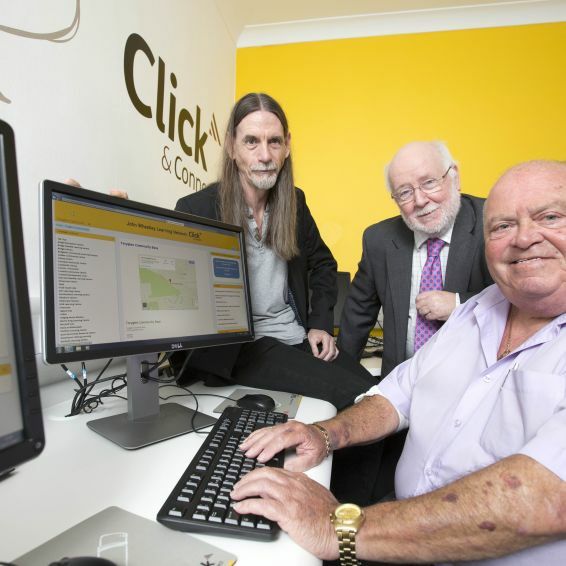 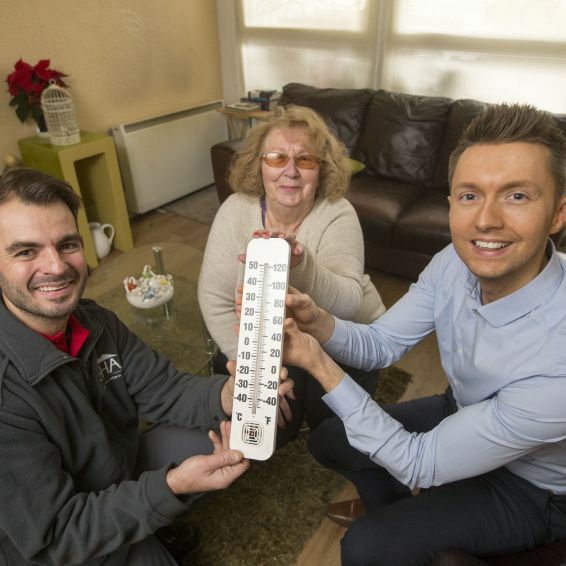 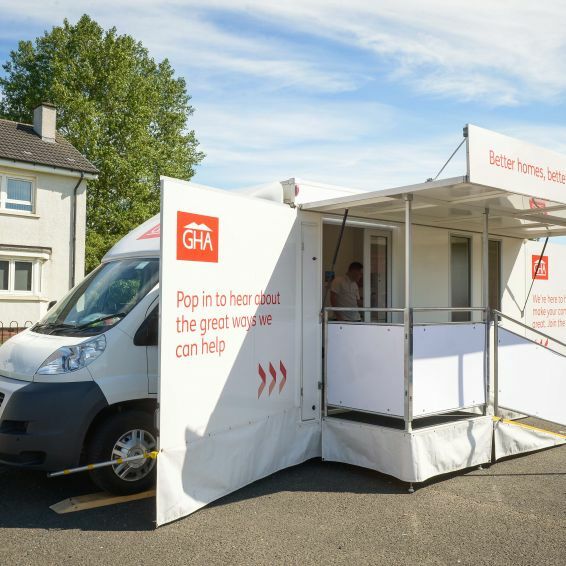 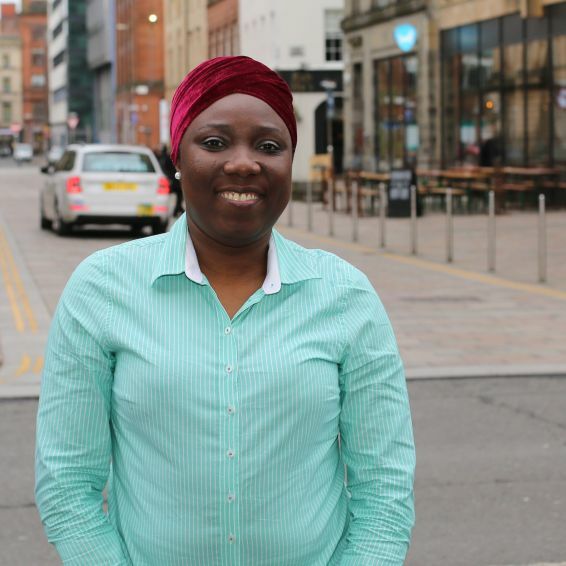 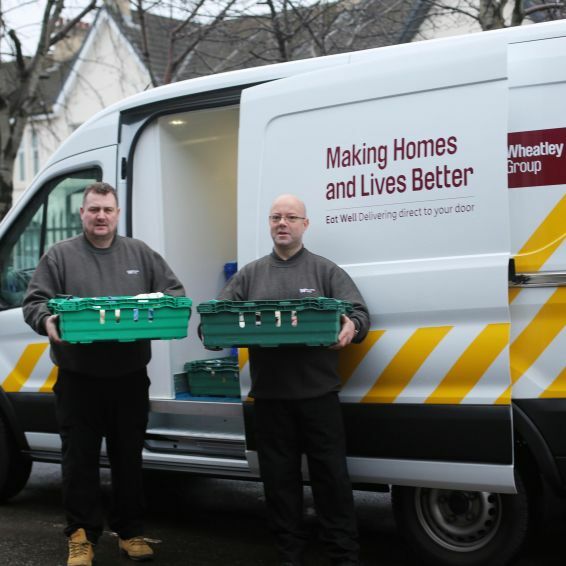 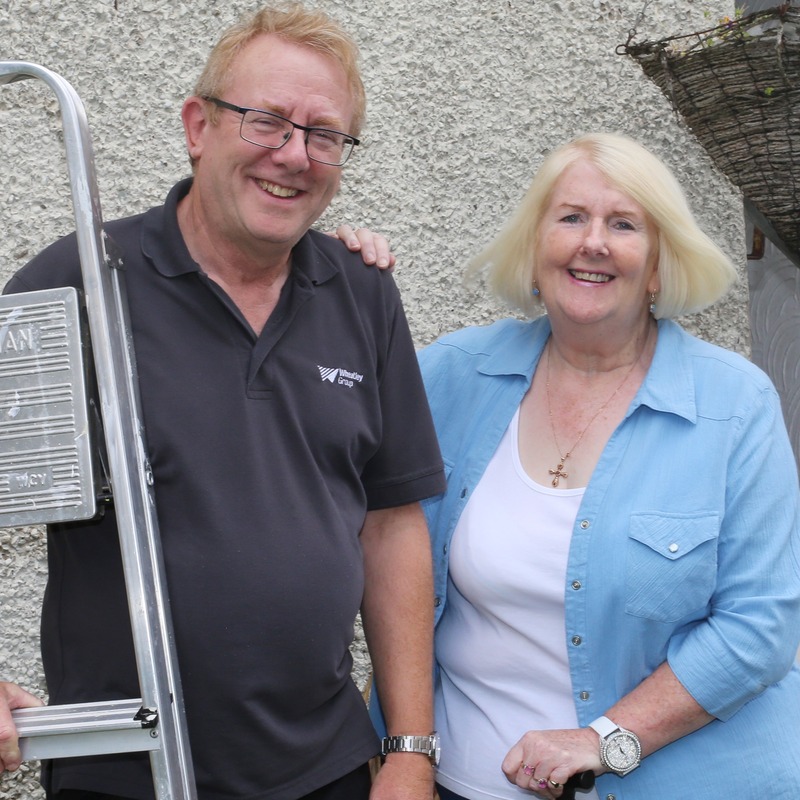 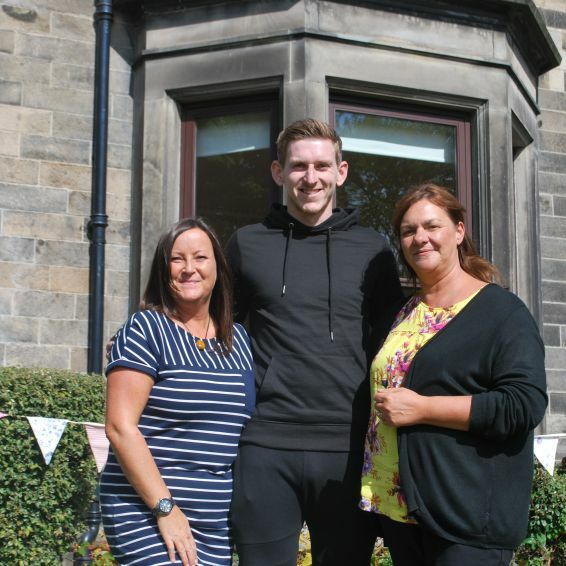 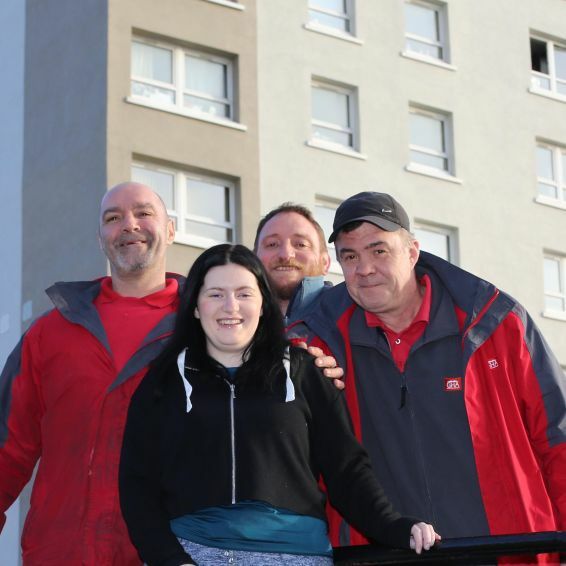 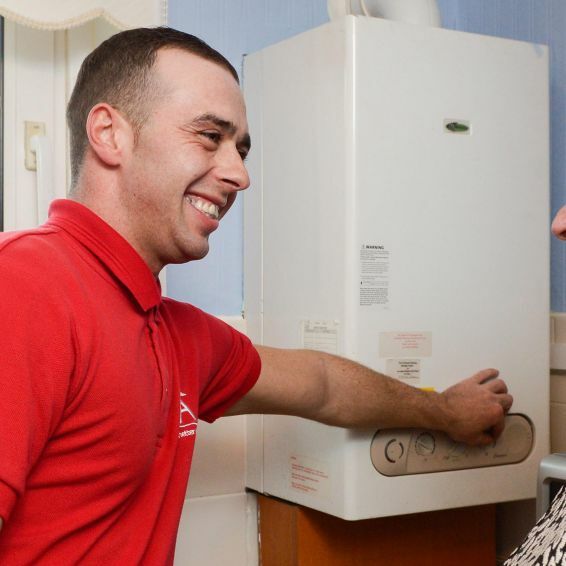 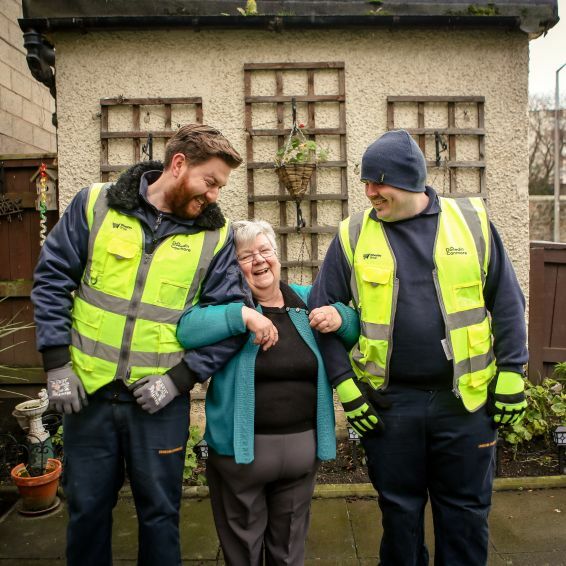 Tenants across the city are saving thousands of pounds thanks to GHA’s fuel advisors. 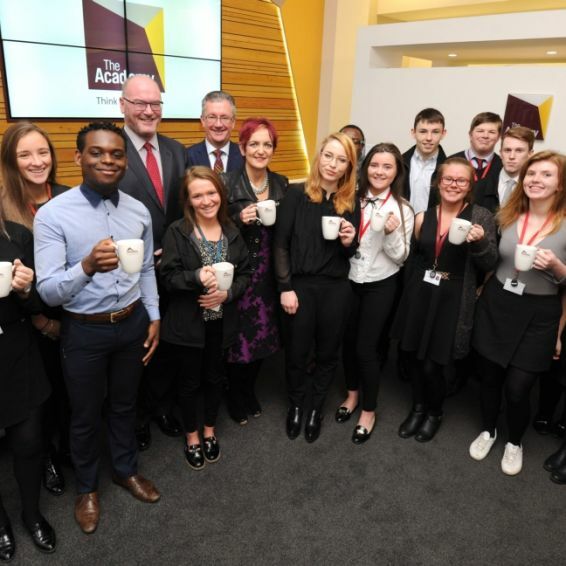 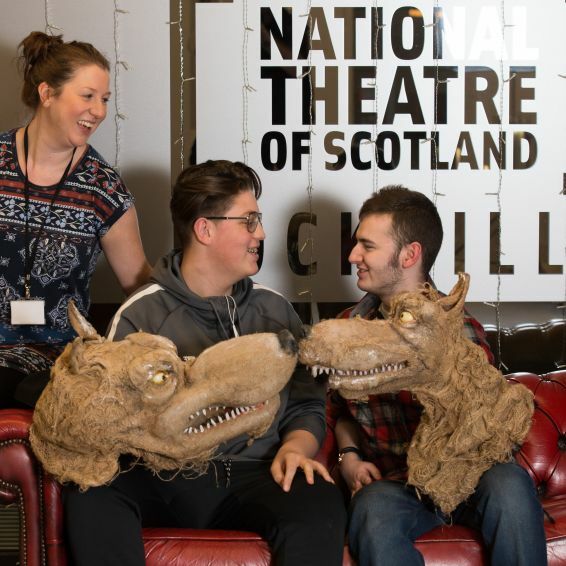 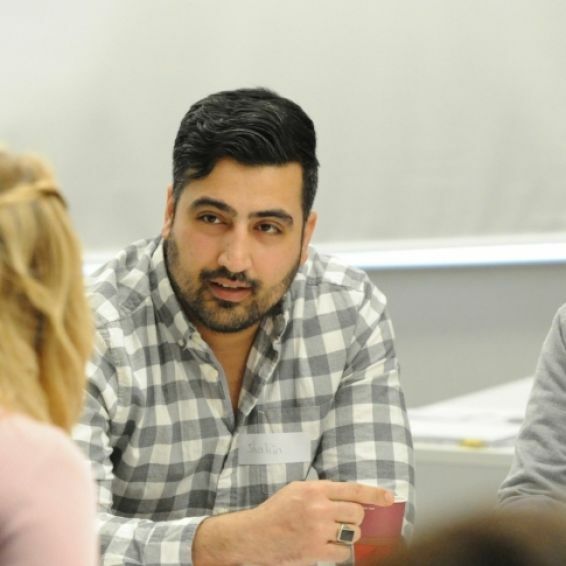 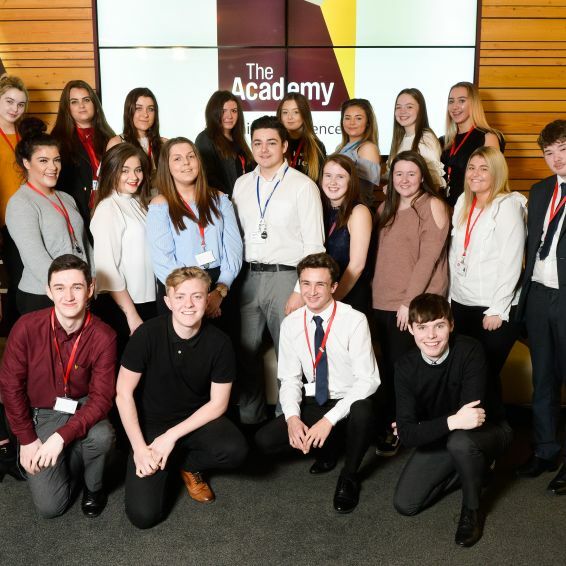 We’ve launched a last call for applications for this year’s Modern Apprenticeships. 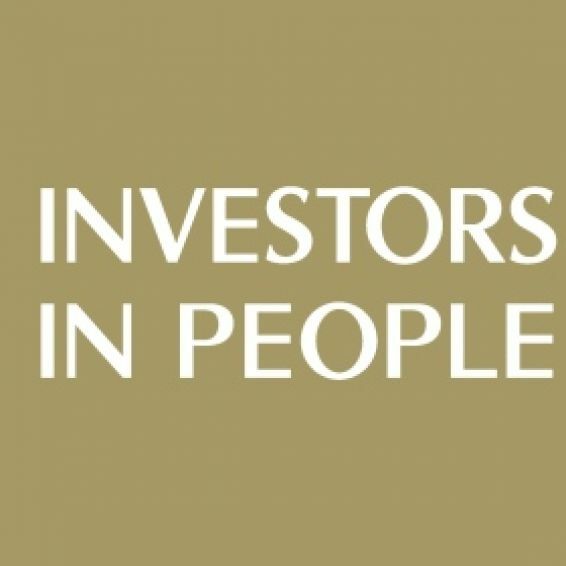 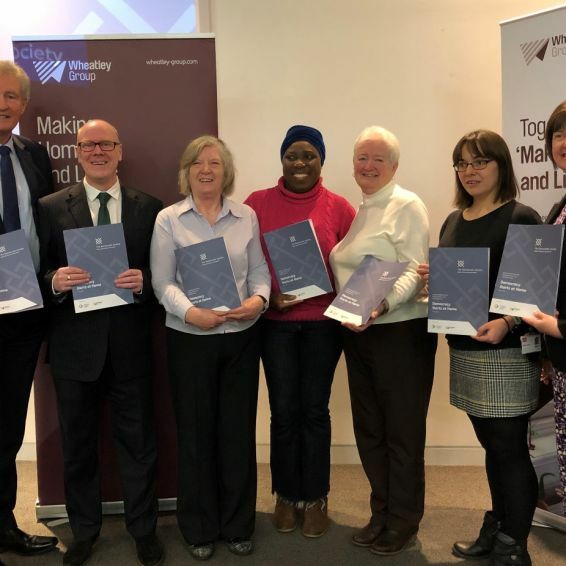 Two more members of Wheatley Group have achieved Investors in People’s prestigious Gold accreditation. 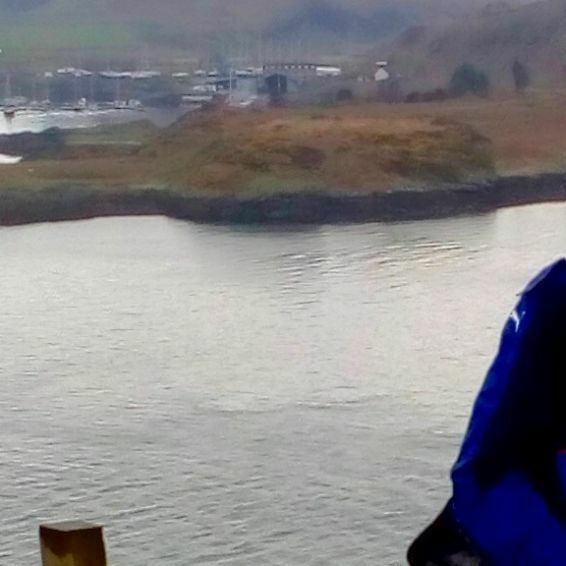 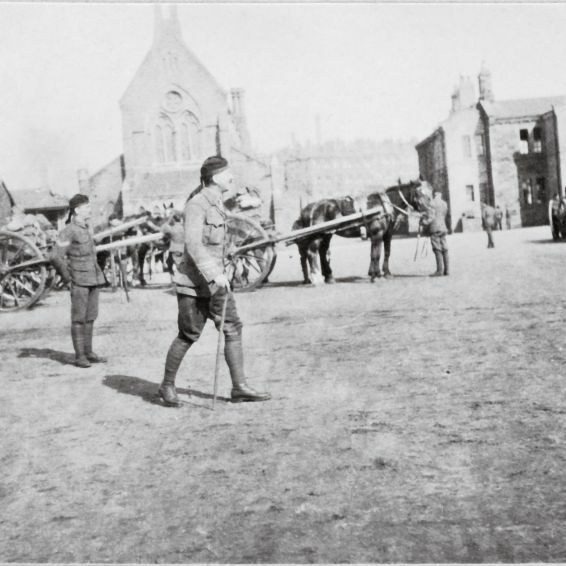 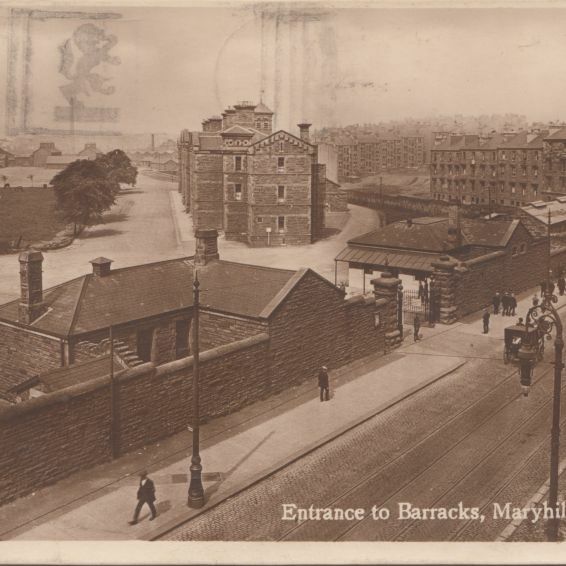 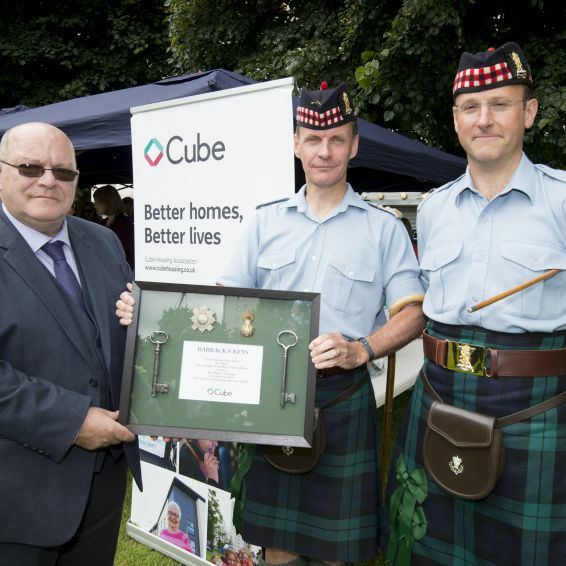 The community in Wyndford has celebrated its historic ties with a Scottish Army regiment. 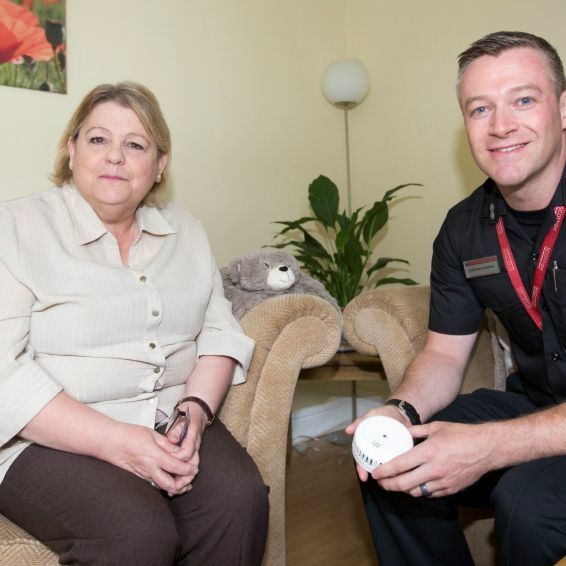 Stay safe at home – especially when it comes to fire. 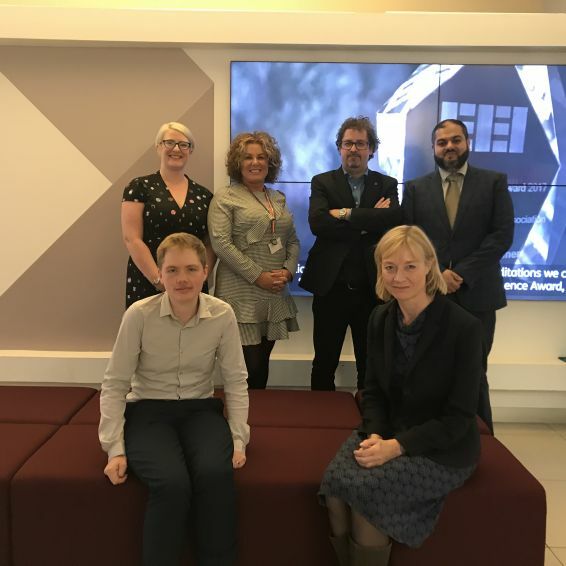 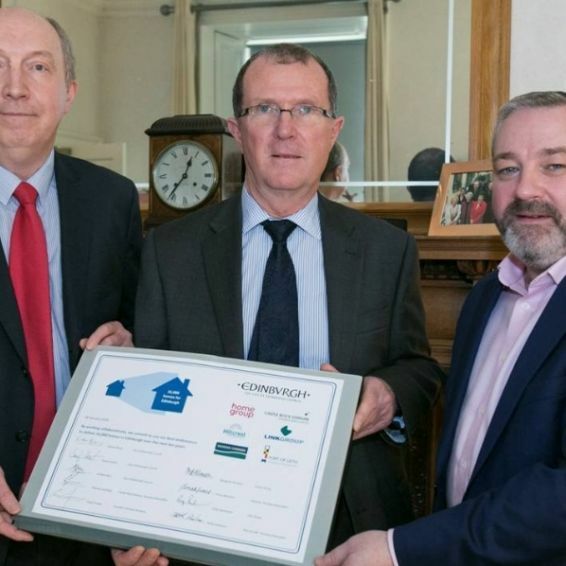 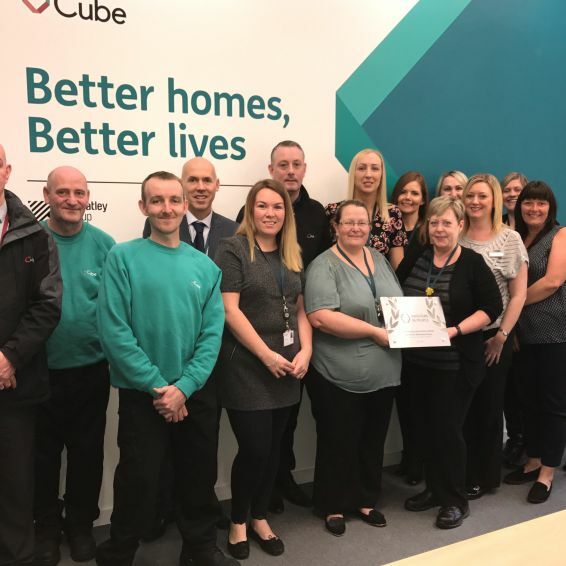 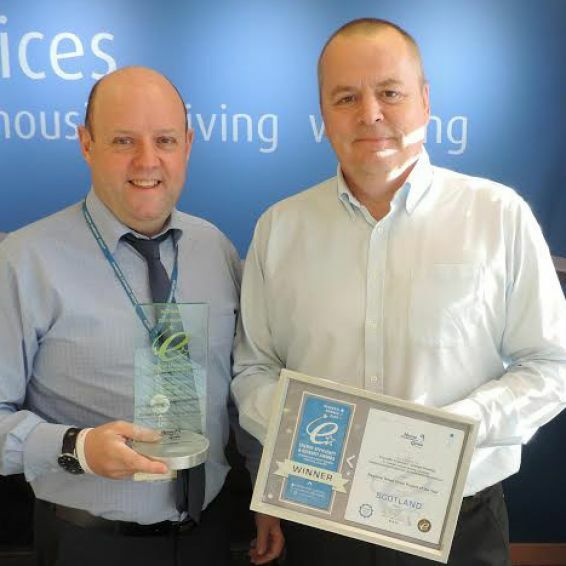 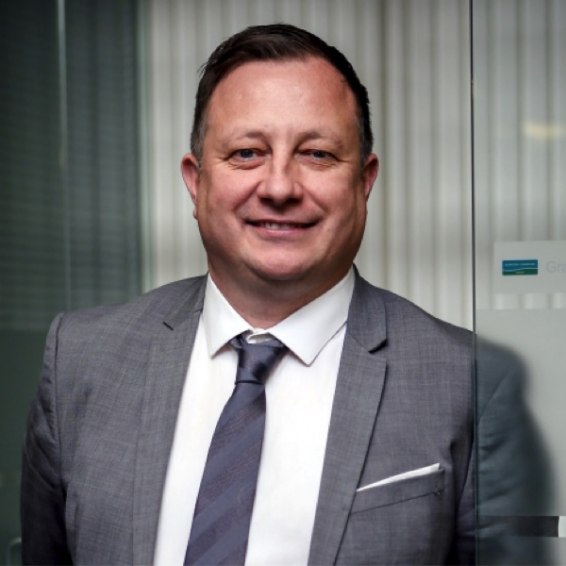 Cube Housing, part of Wheatley Group, has achieved Investors in People’s prestigious Platinum accreditation. 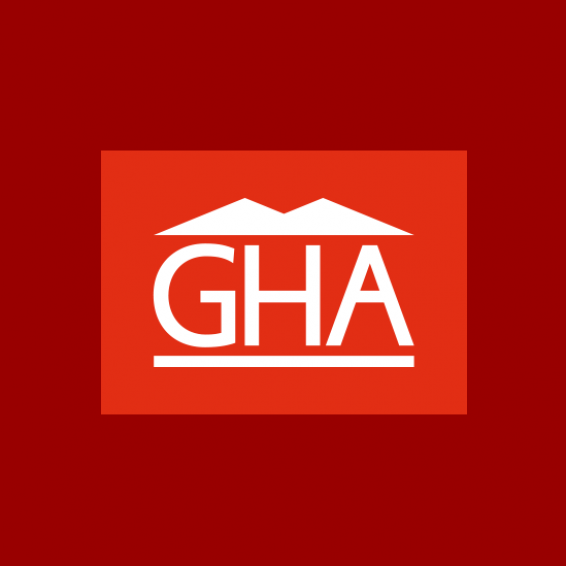 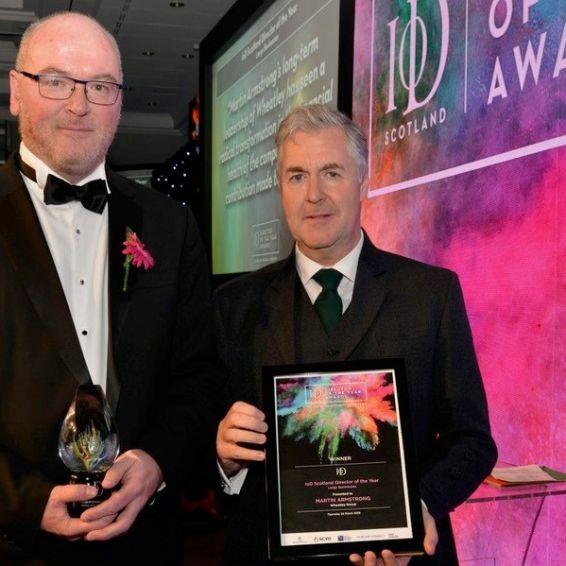 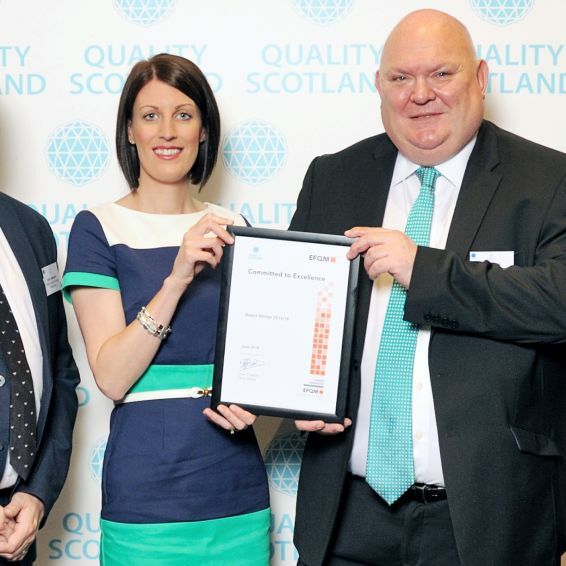 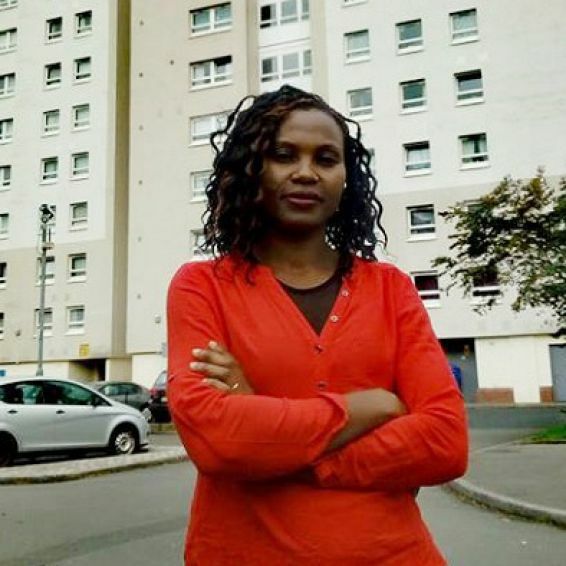 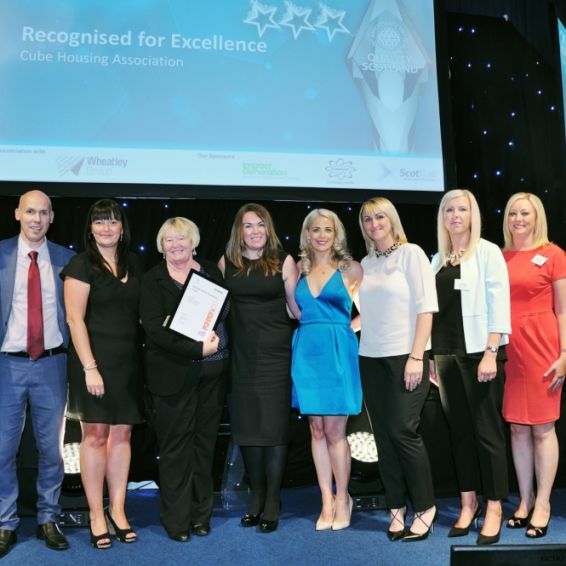 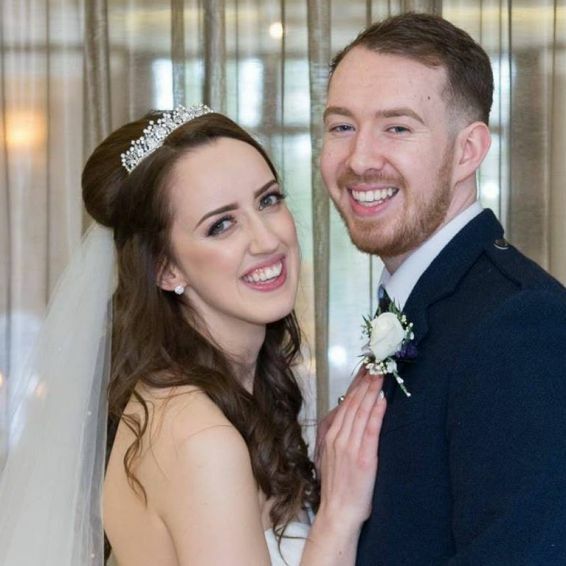 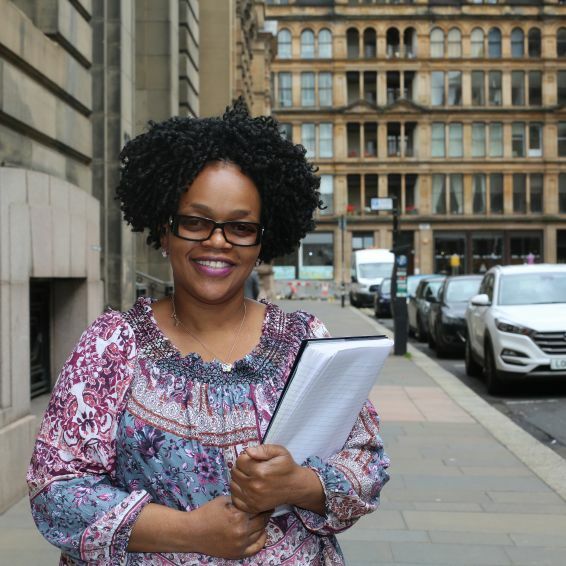 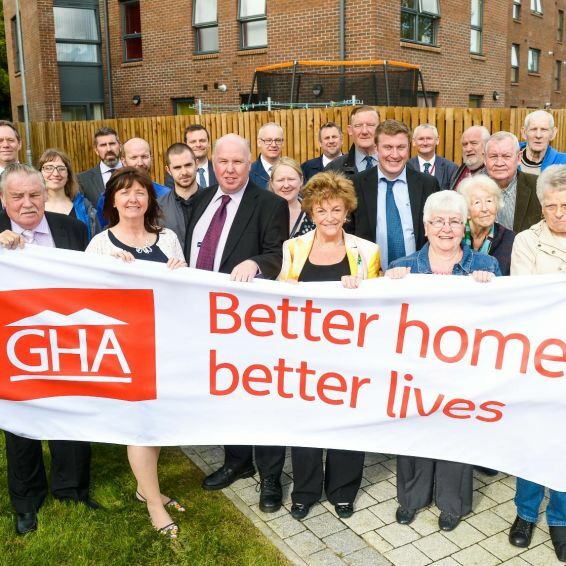 Glasgow Housing Association is celebrating a double win at a prestigious business awards. 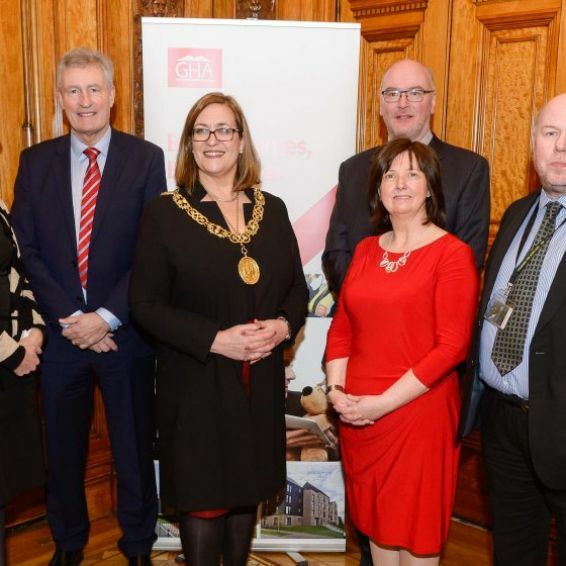 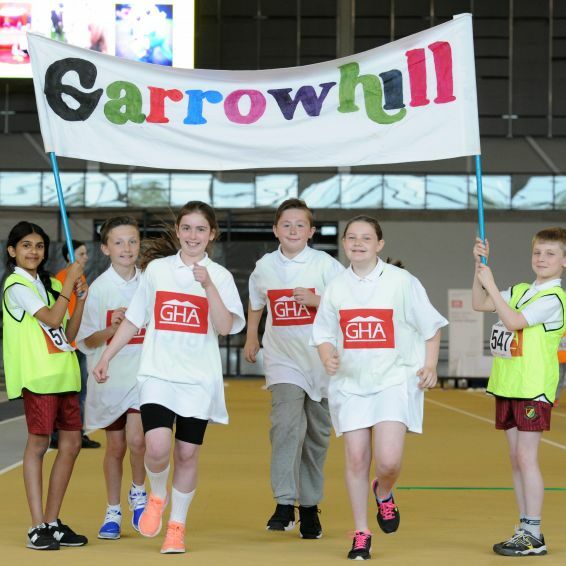 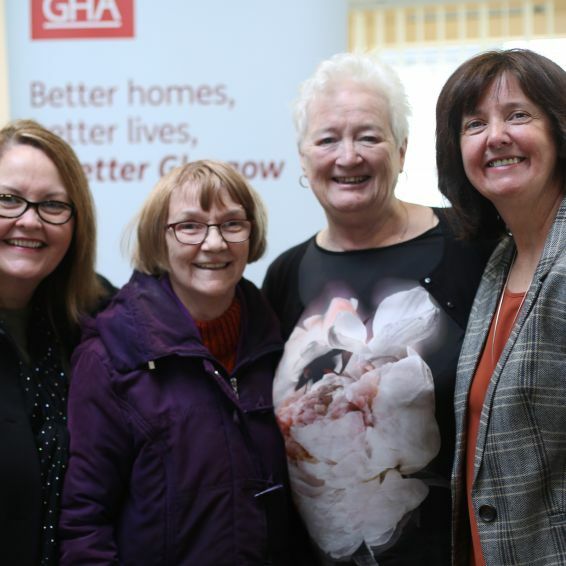 Glasgow's Lord Provost helped celebrate GHA’s business excellence this week. 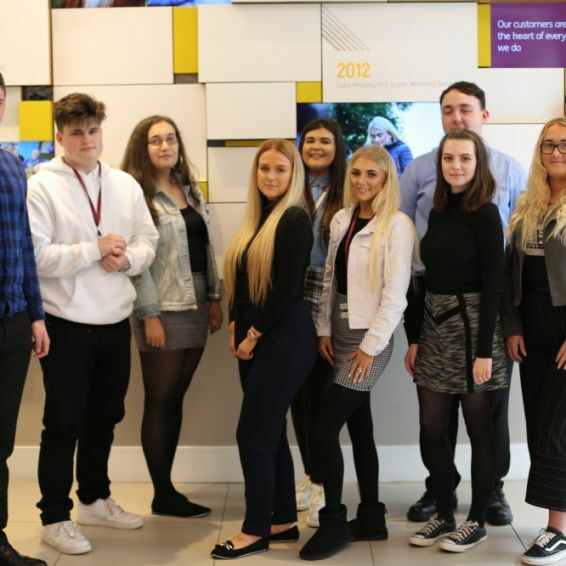 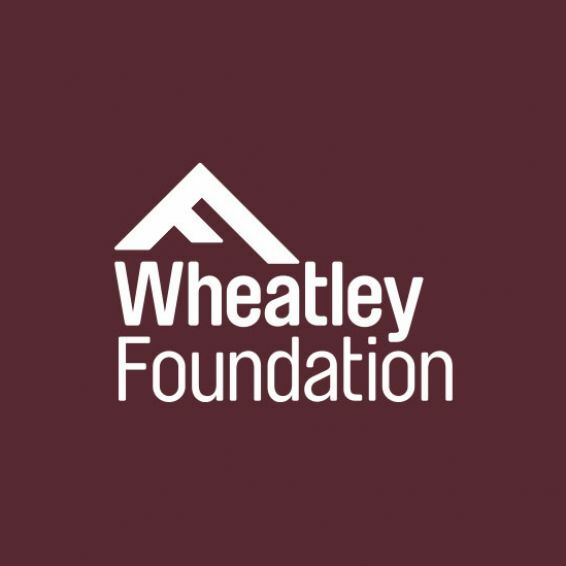 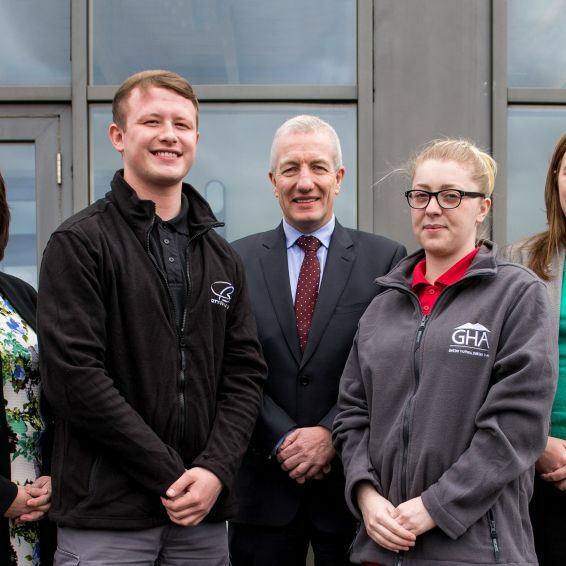 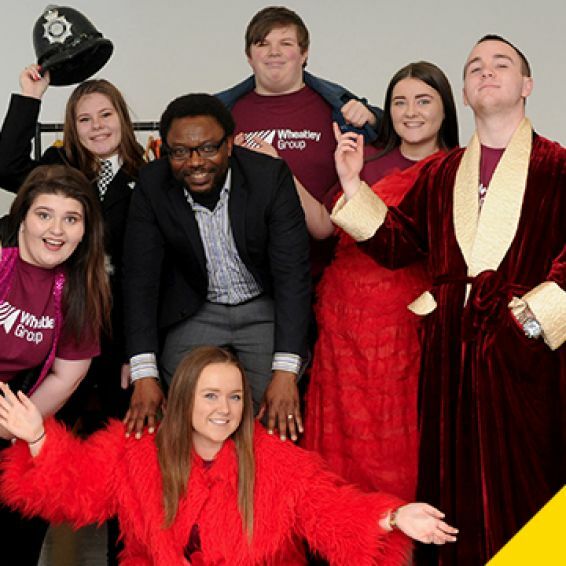 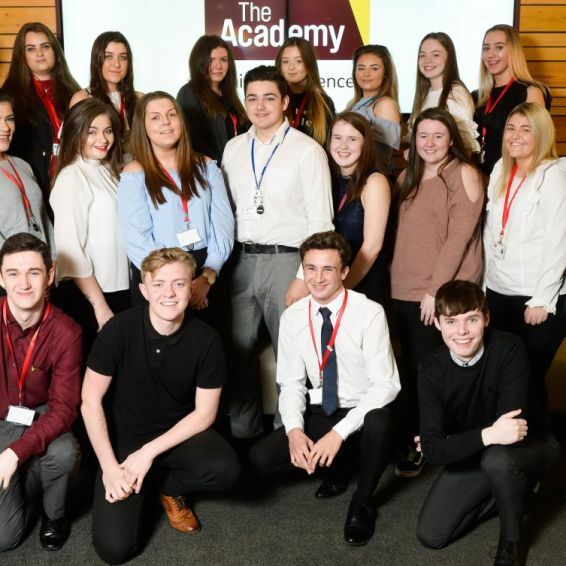 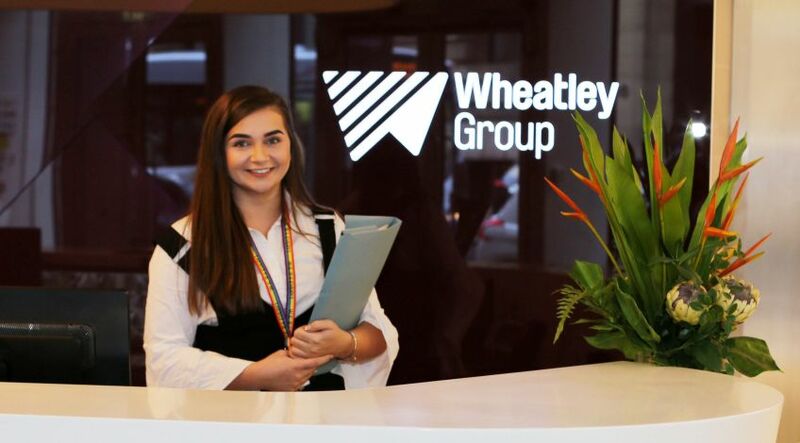 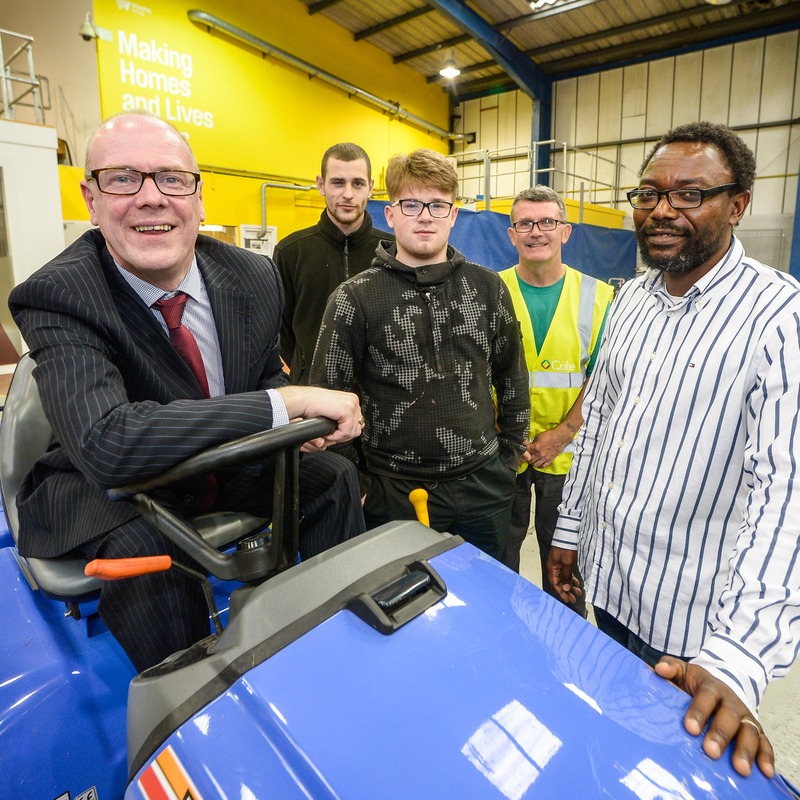 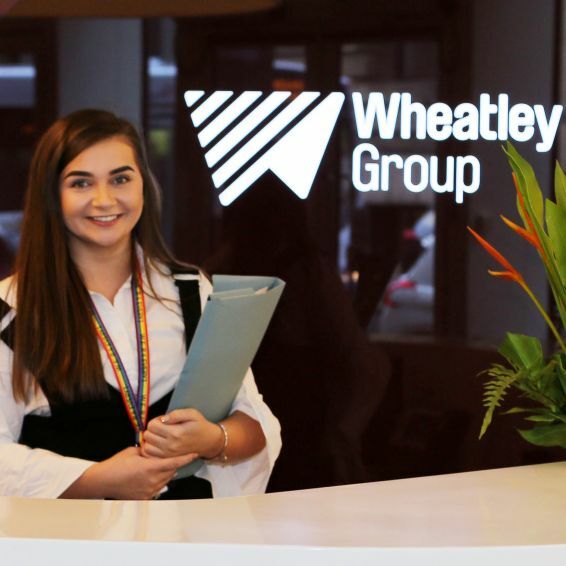 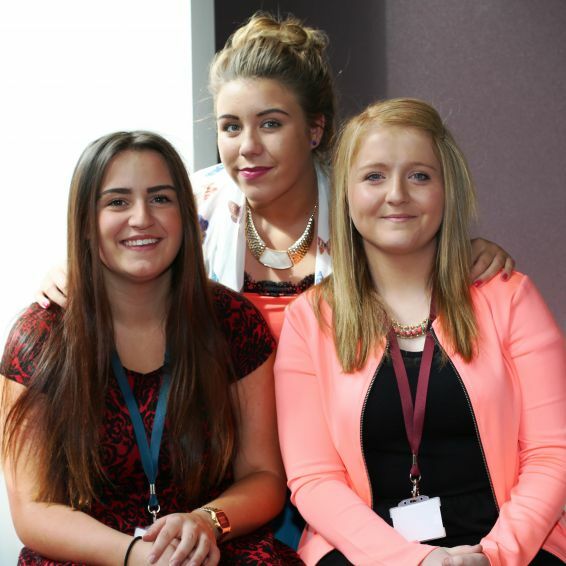 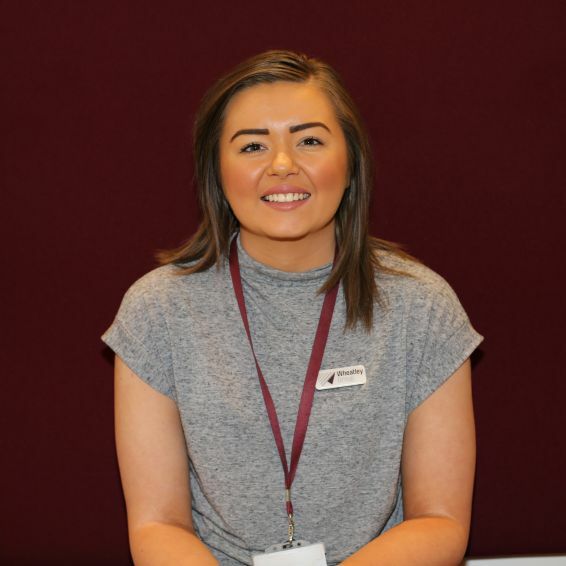 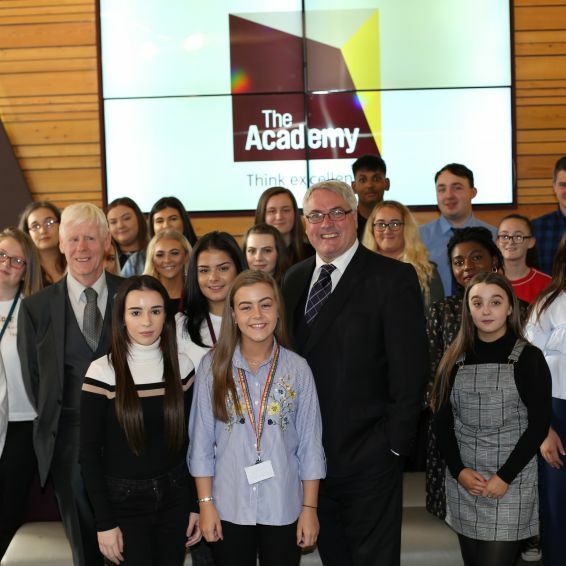 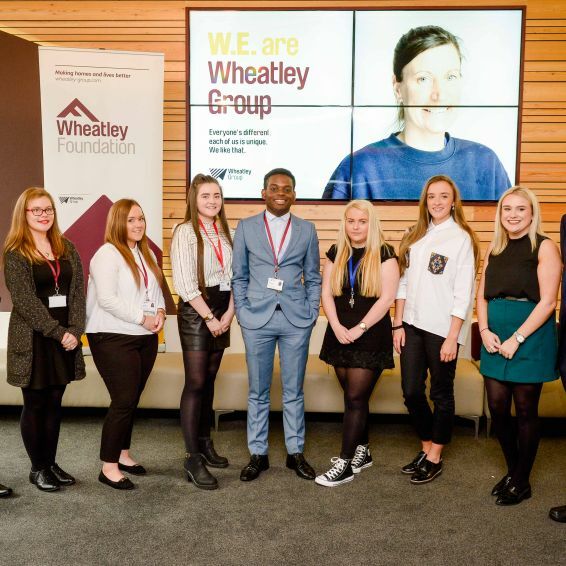 Time is running out to apply for an apprenticeship with Wheatley Group. 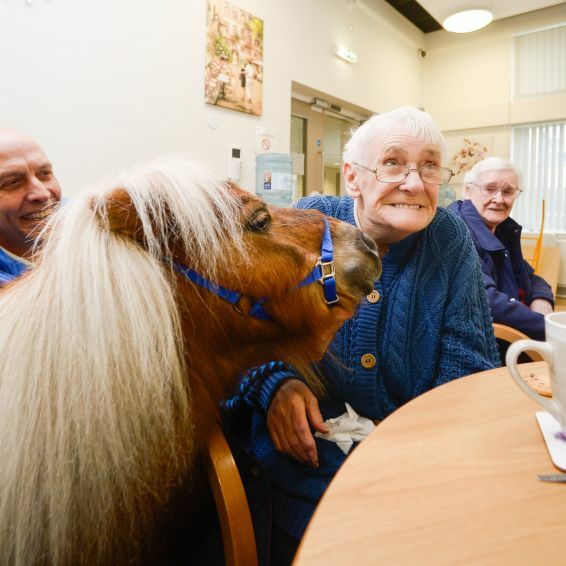 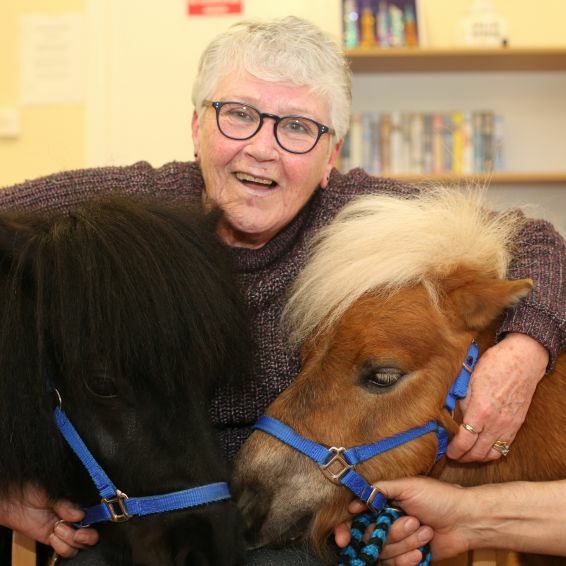 A customer has told how meeting therapy ponies was a dream come true. 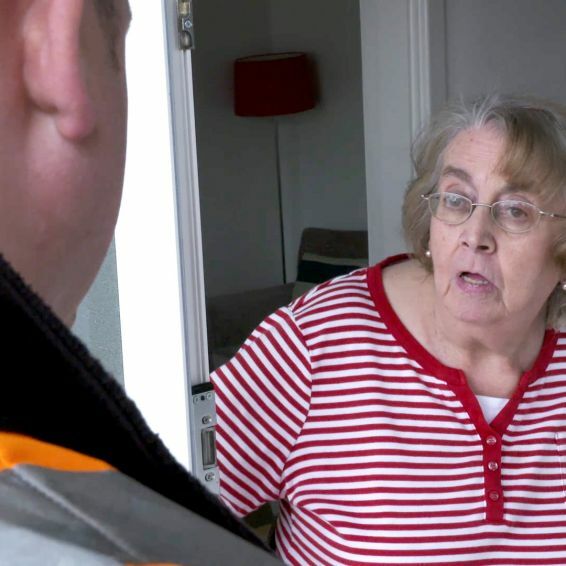 What does ‘doorstep crime’ mean to you? 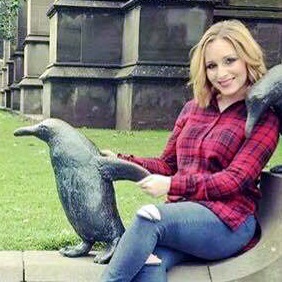 Come here often? 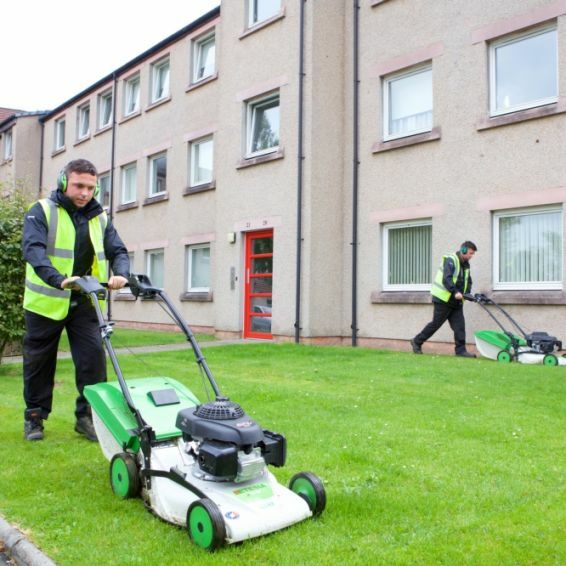 Aye, every week! 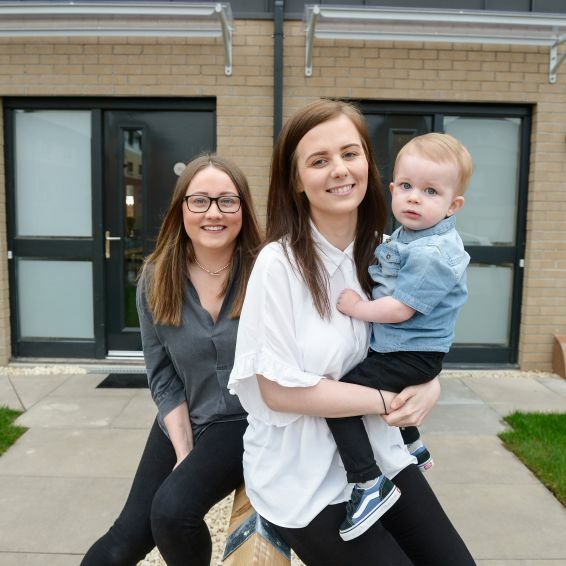 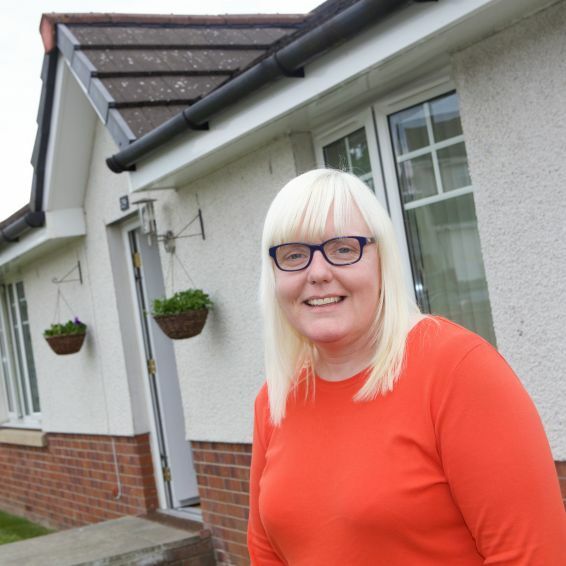 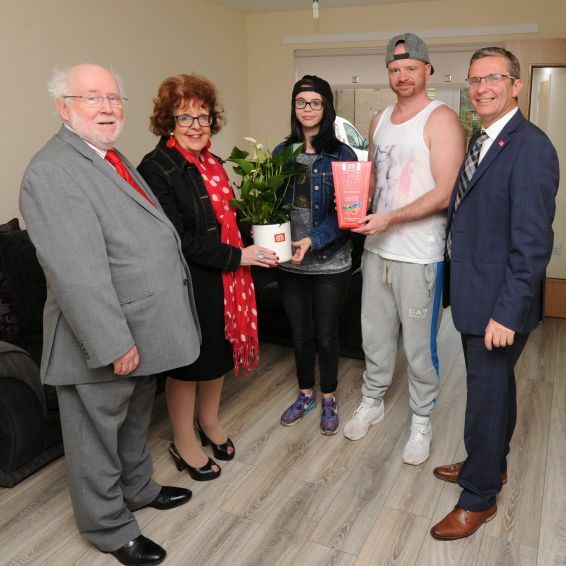 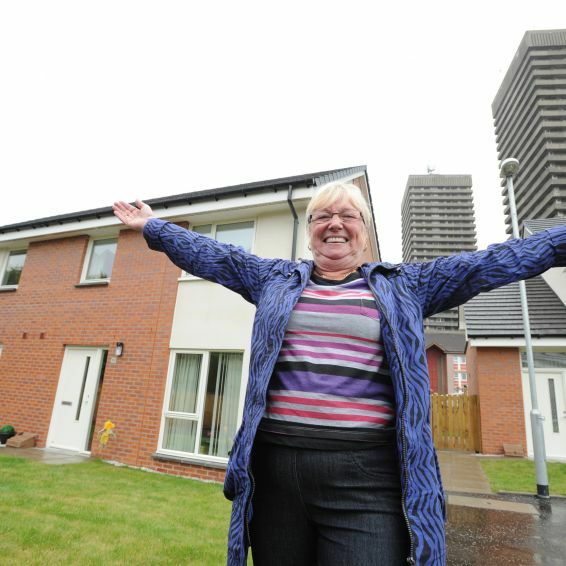 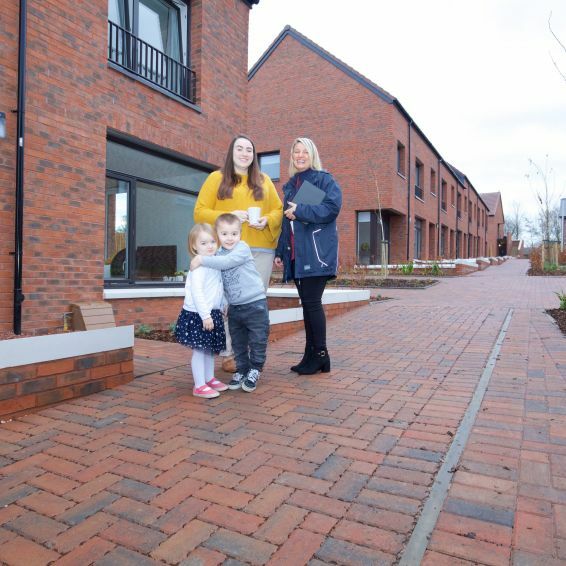 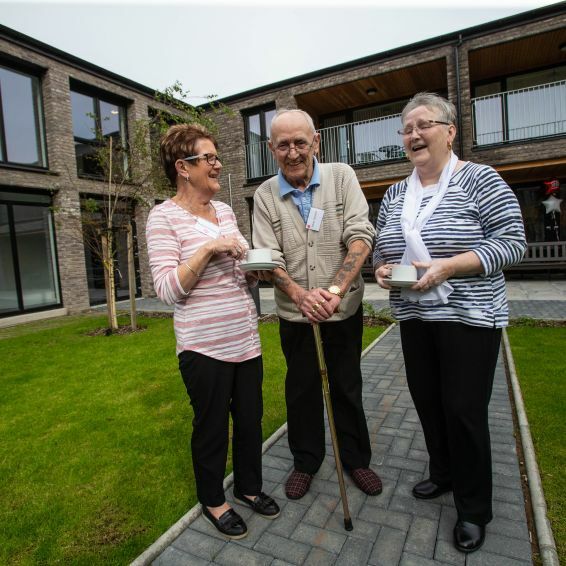 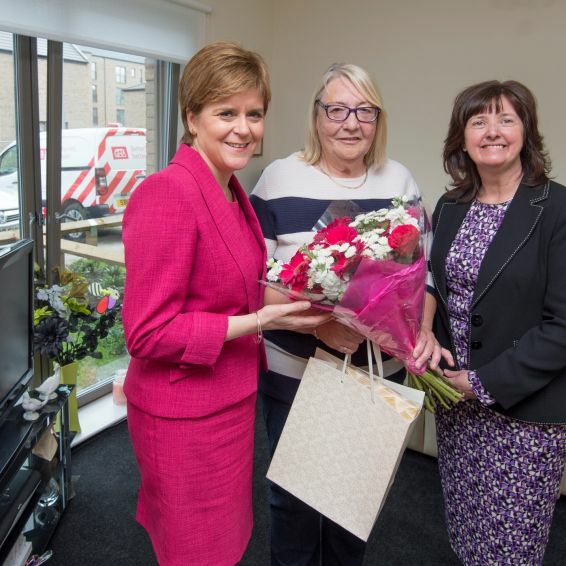 New WLHP homes have made all the difference for the Salmond family. 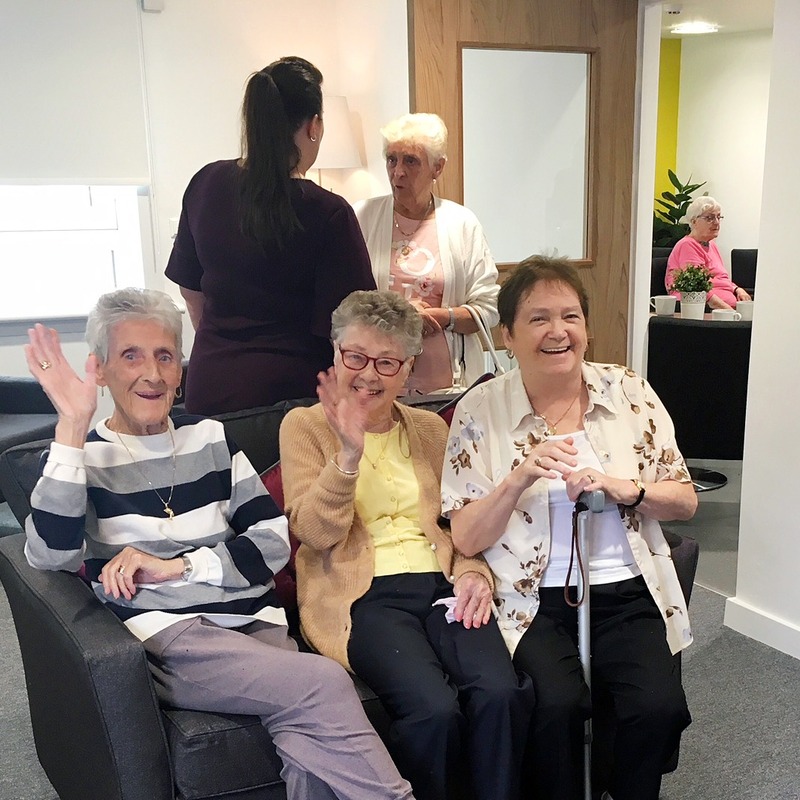 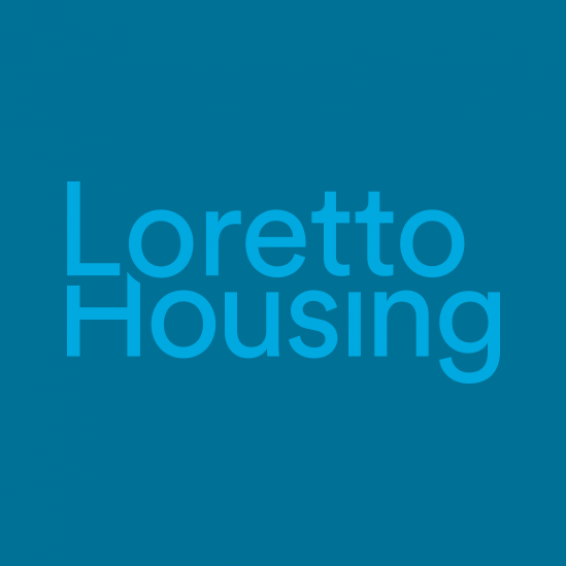 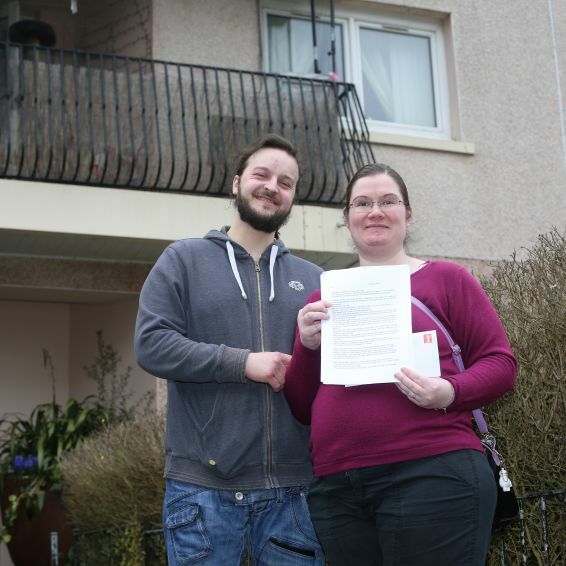 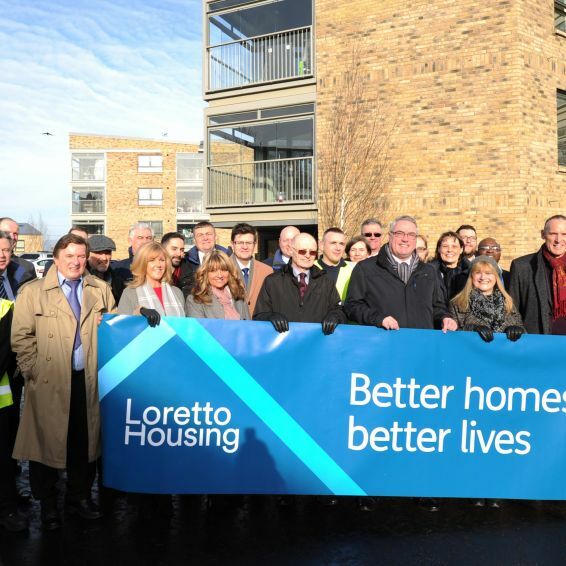 Loretto Housing helped a tenant receive more than £21,000 in backdated benefit payments. 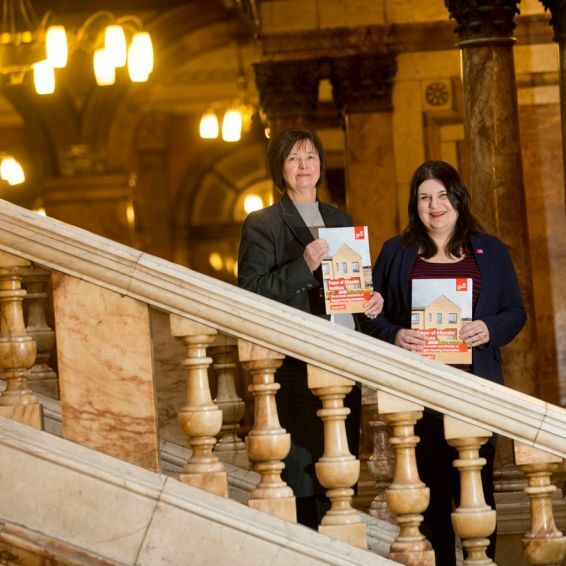 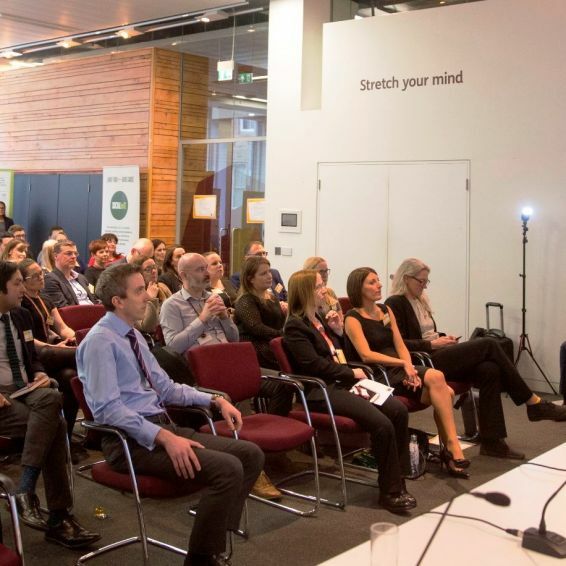 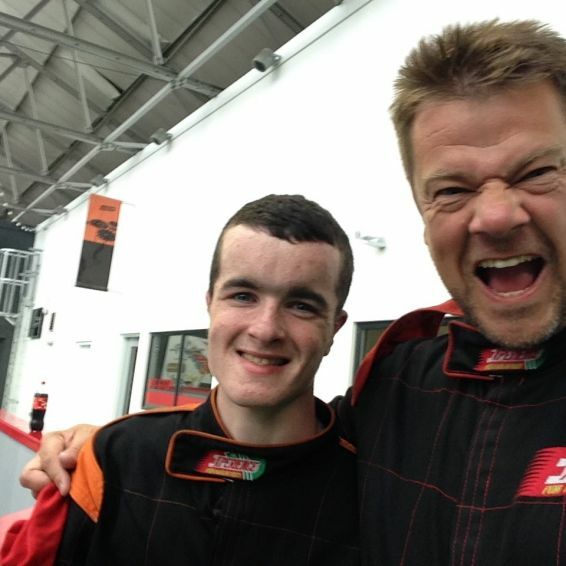 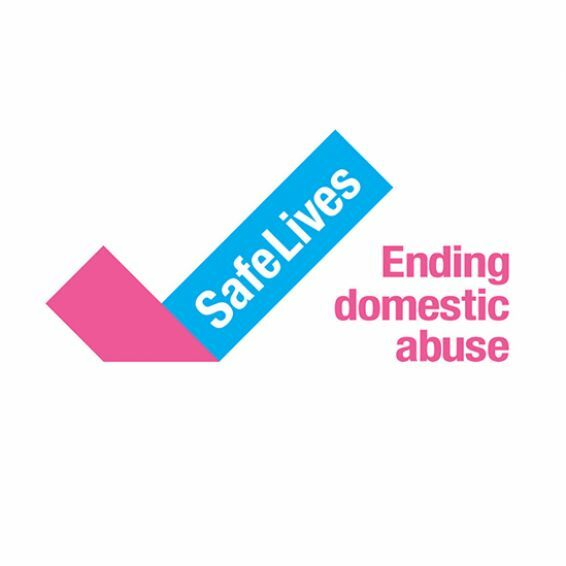 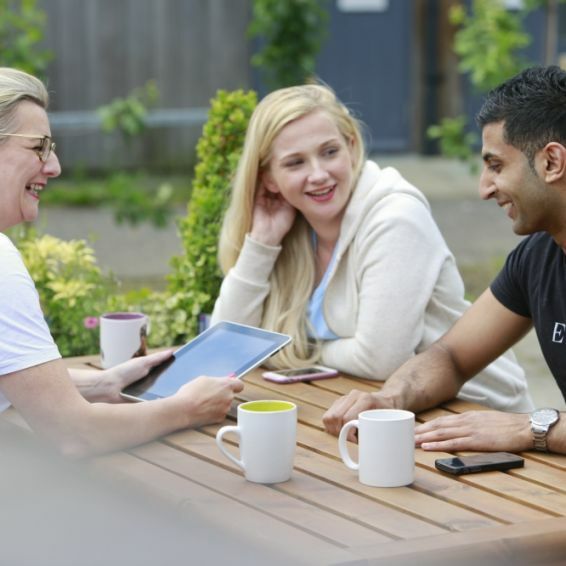 Engagement report sets new benchmark across the UK. 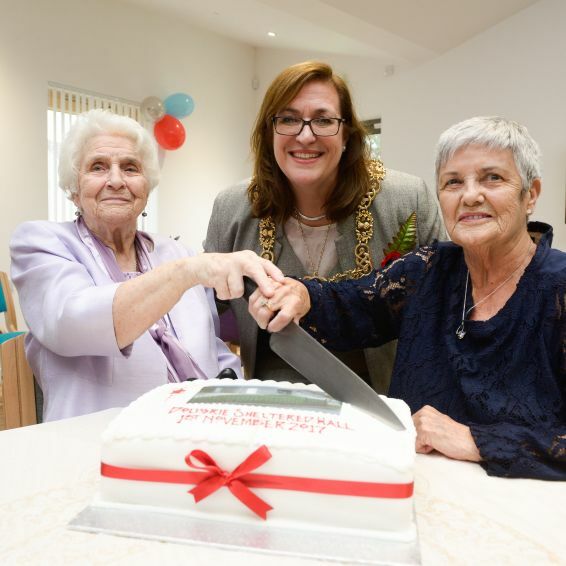 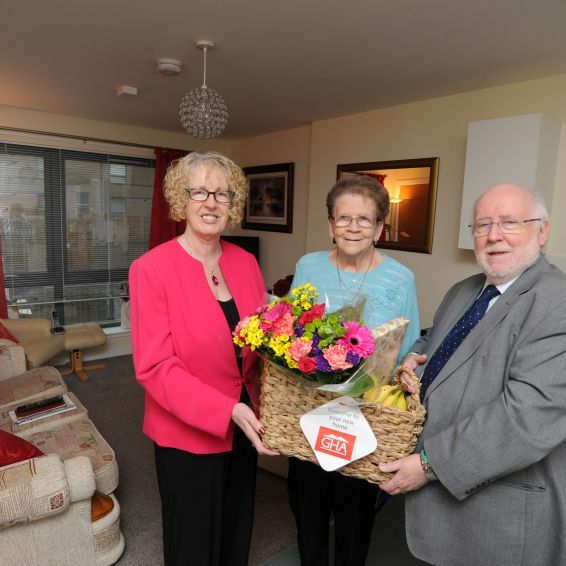 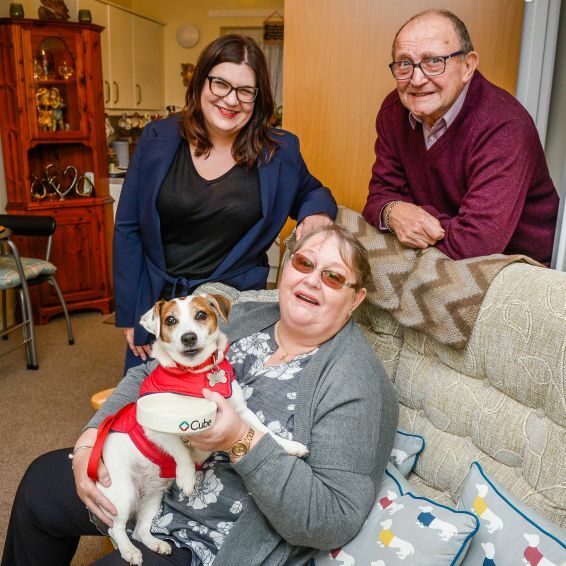 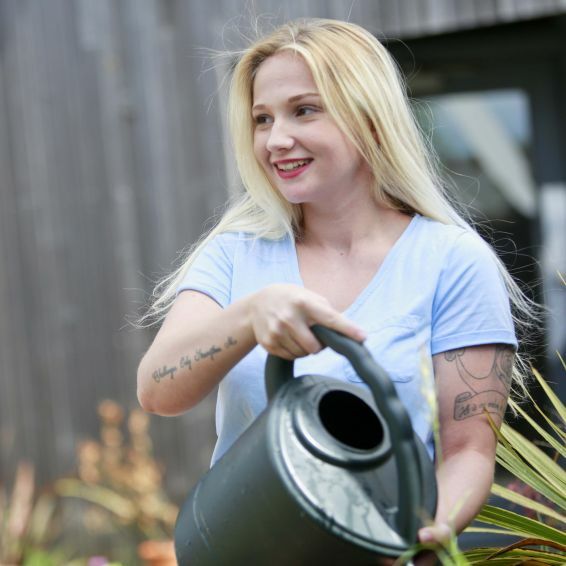 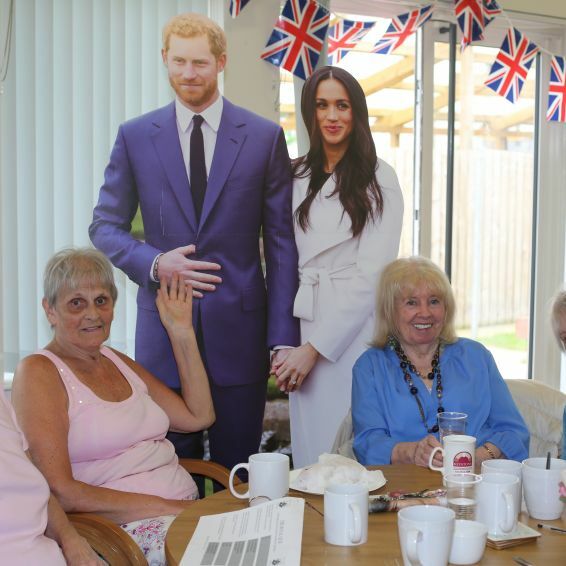 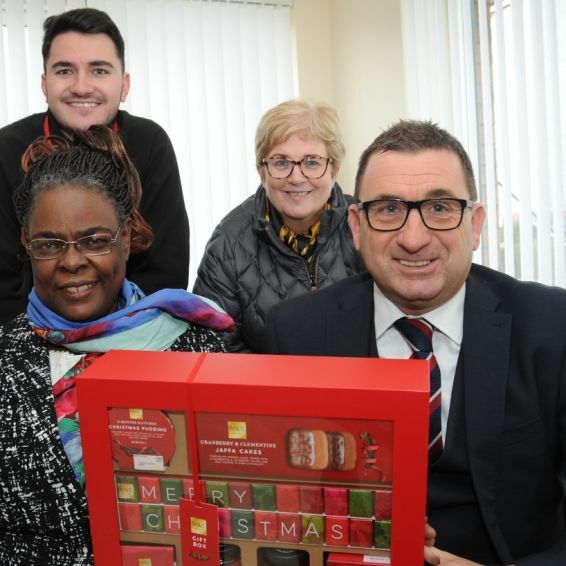 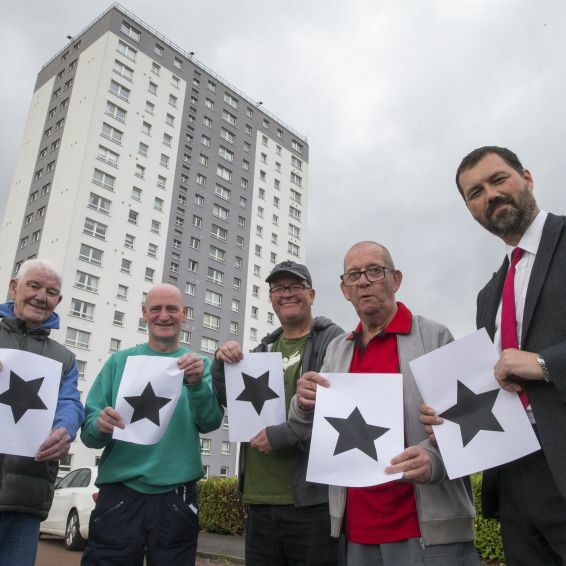 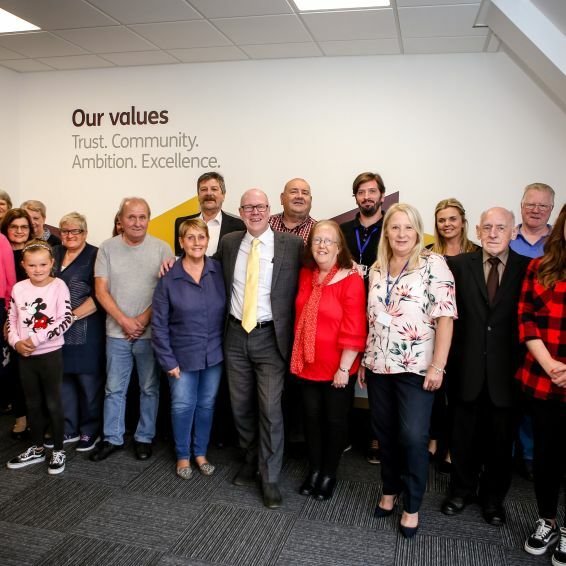 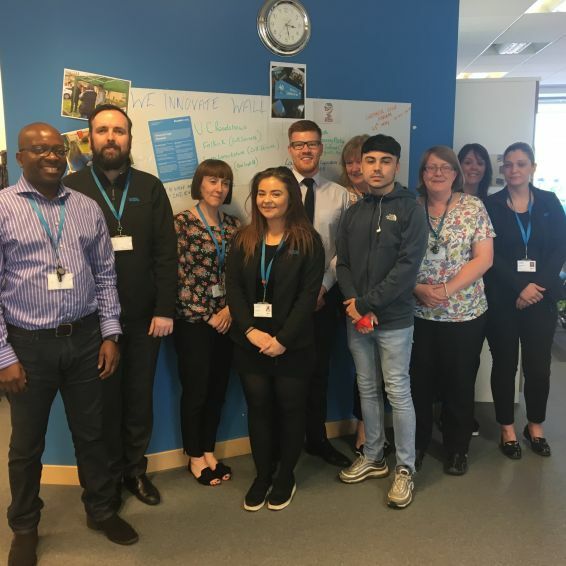 Tenants from two housing associations have helped steer their communities to a five-star award. 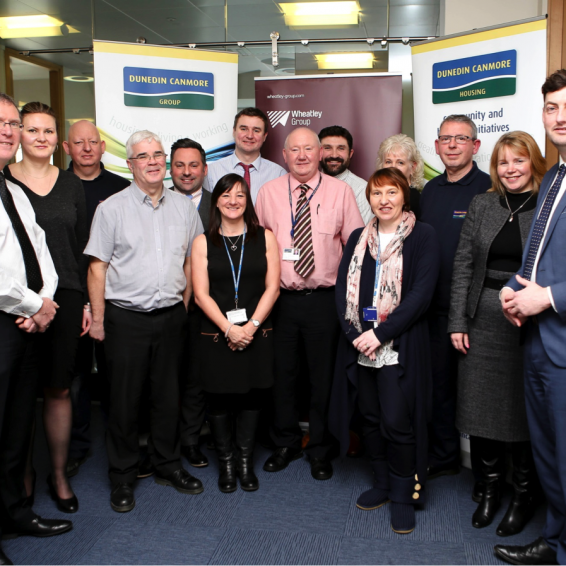 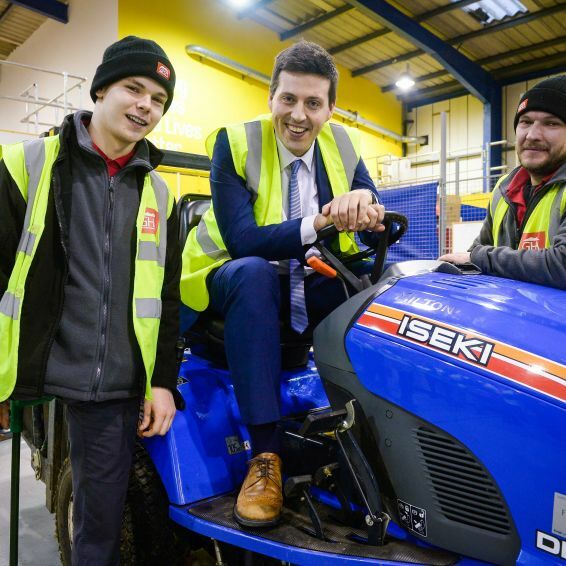 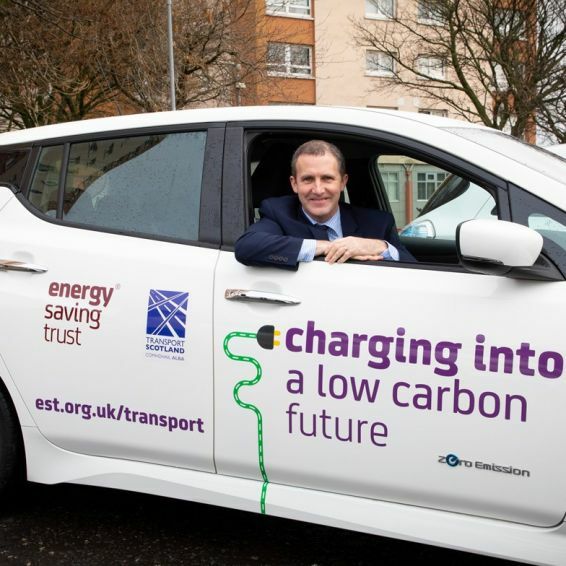 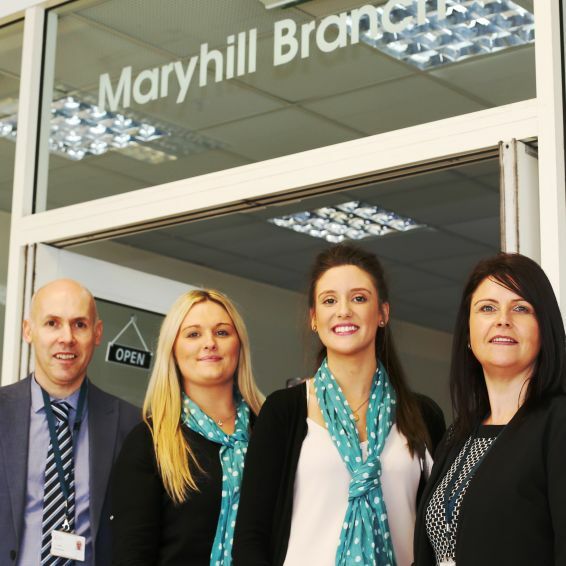 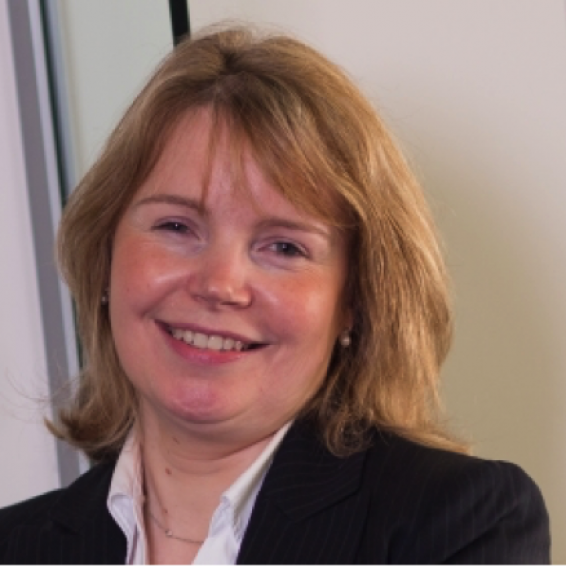 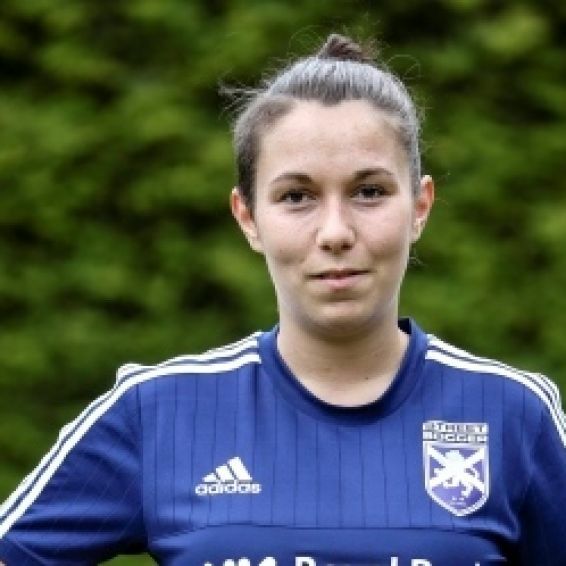 Loan is biggest to date through Scottish Government’s innovative investment programme. 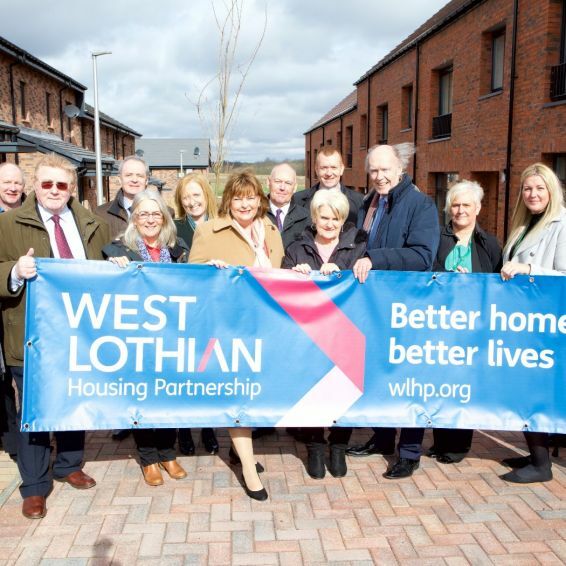 New WLHP homes are changing lives and transforming communities. 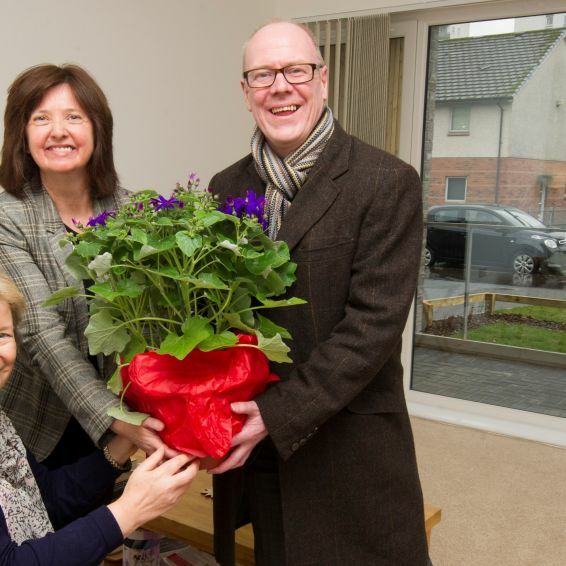 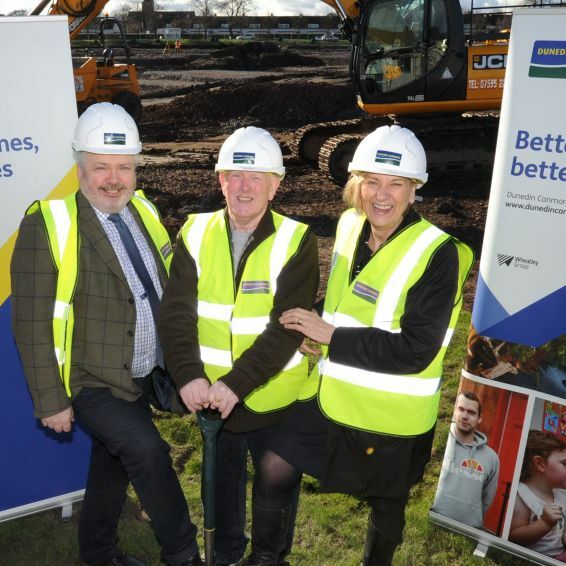 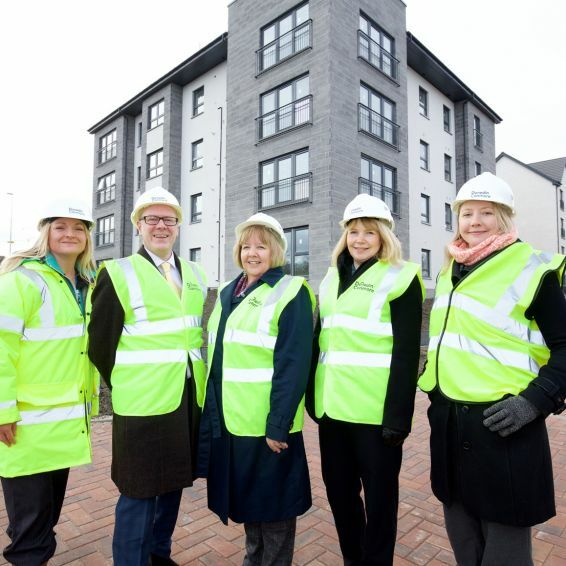 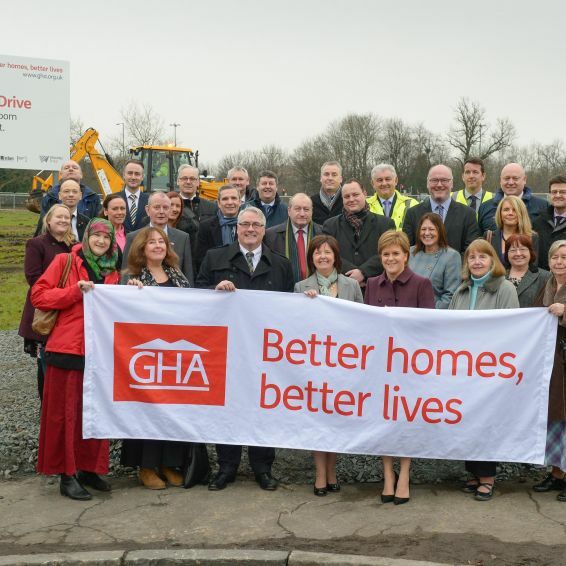 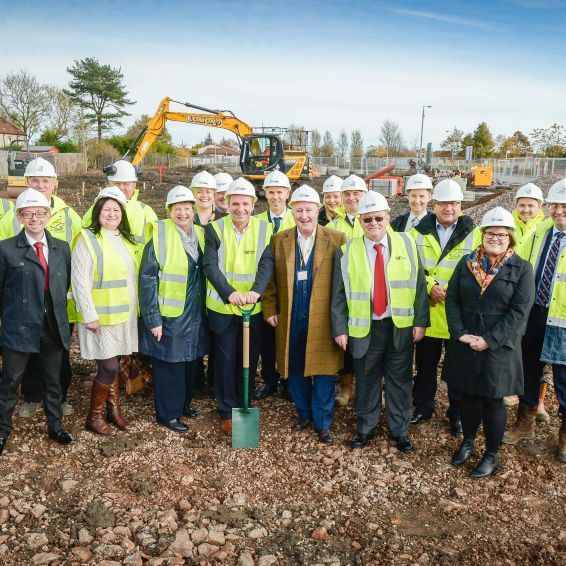 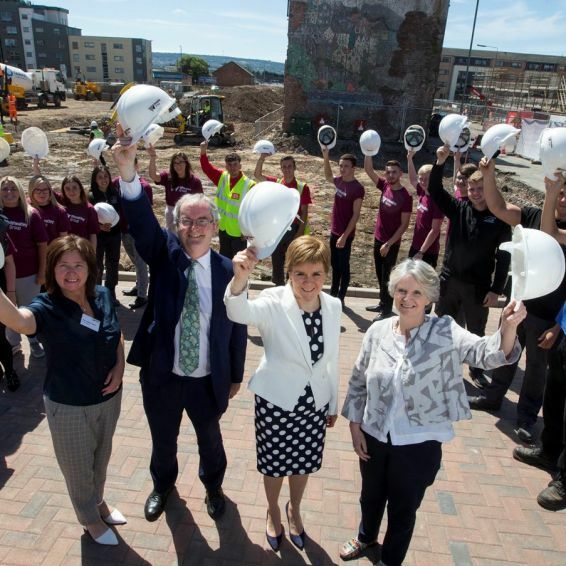 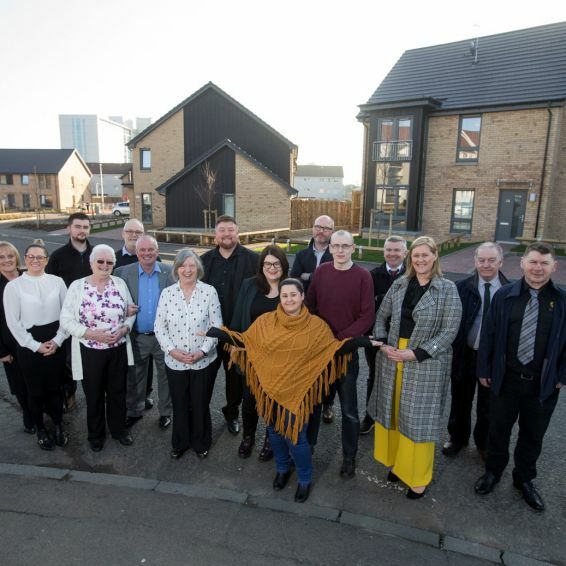 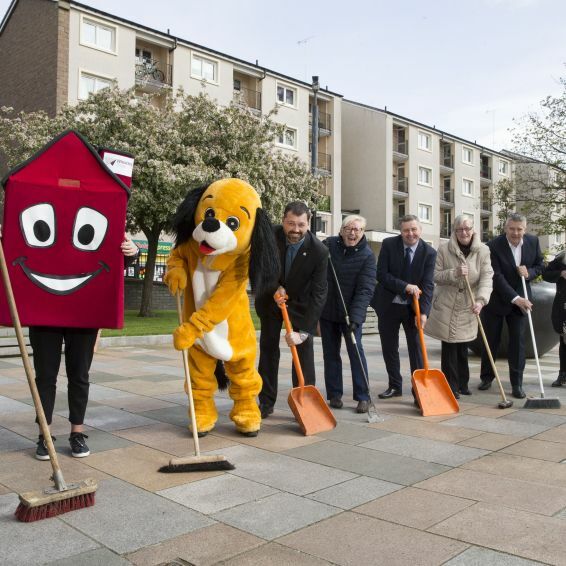 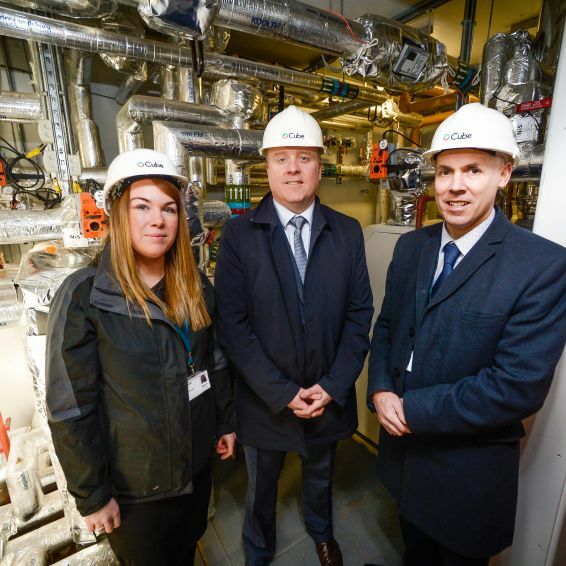 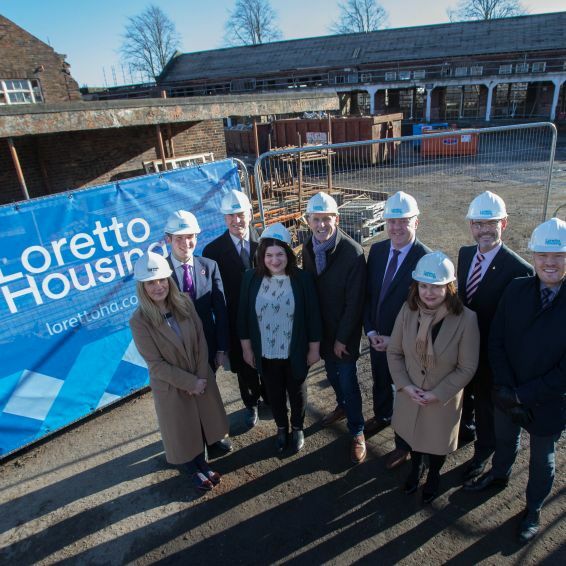 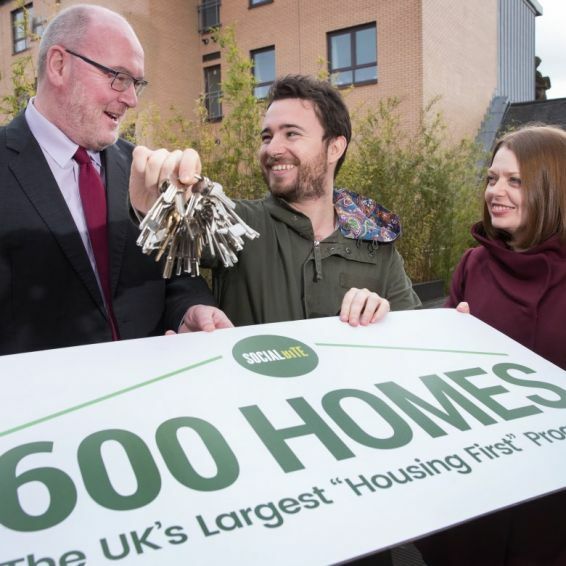 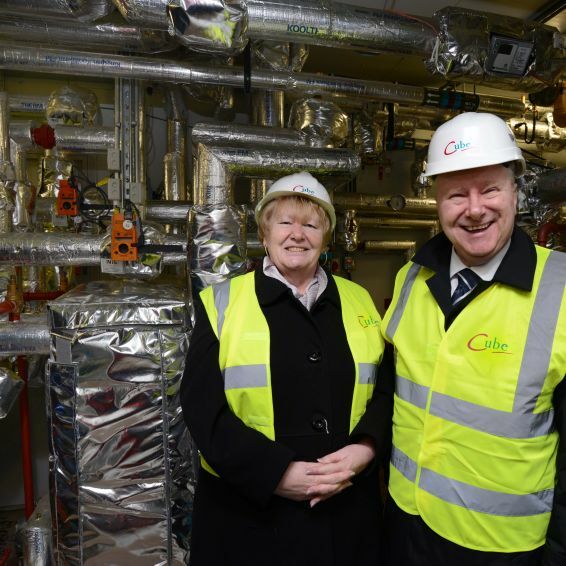 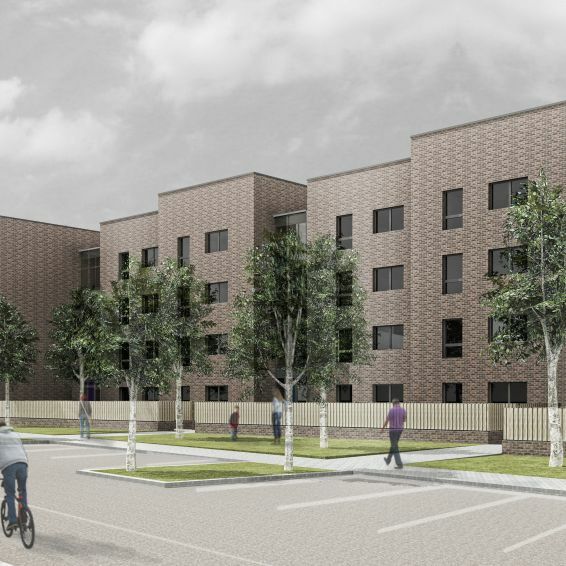 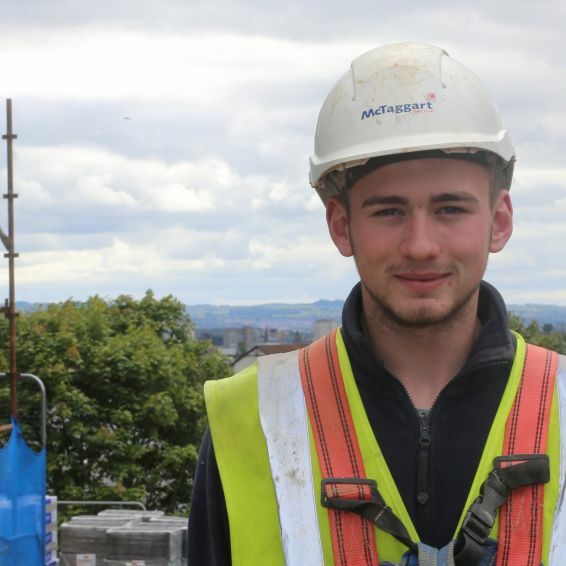 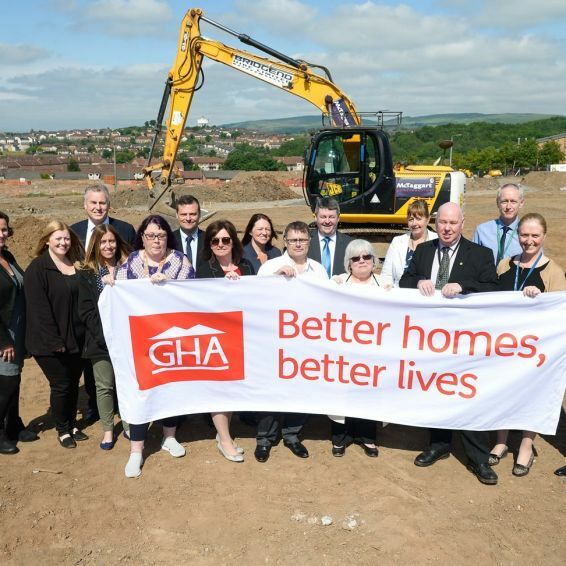 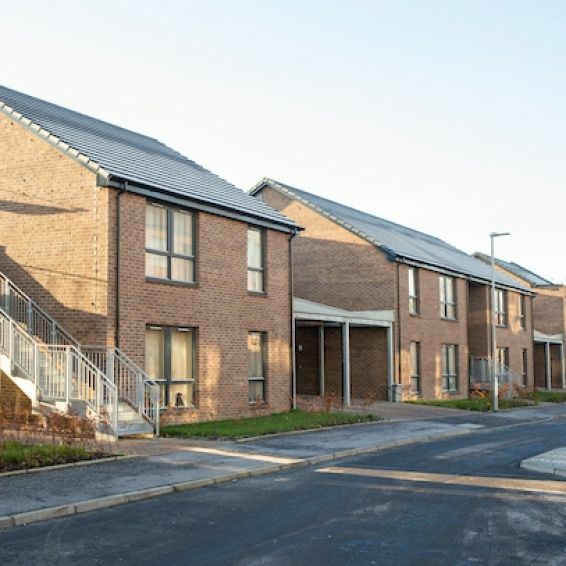 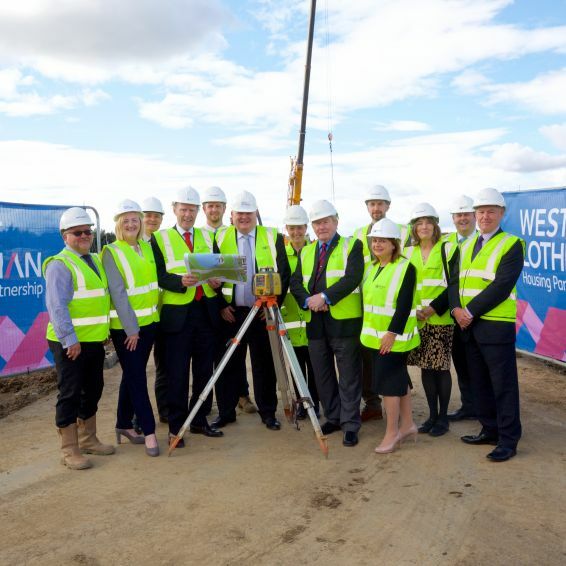 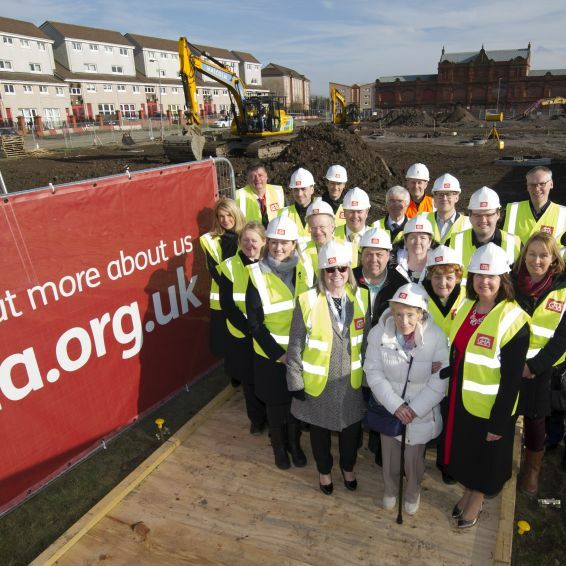 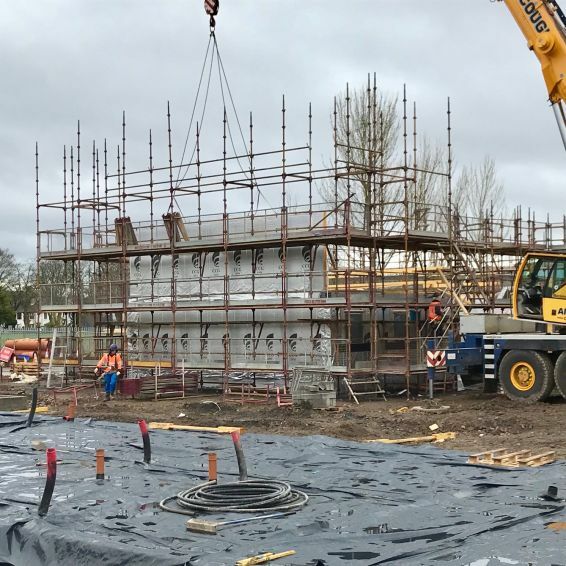 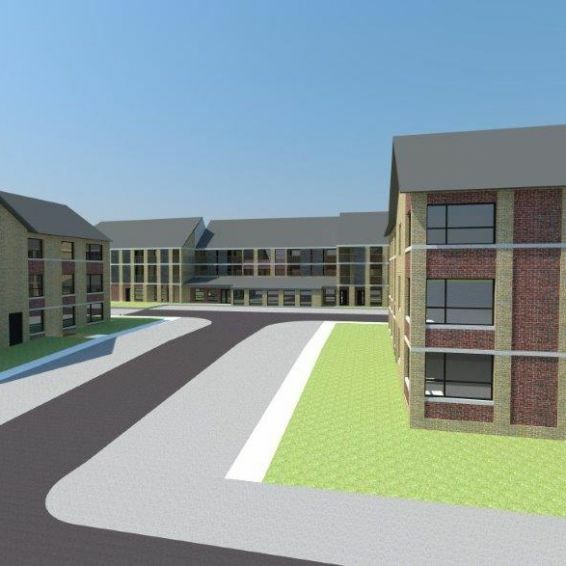 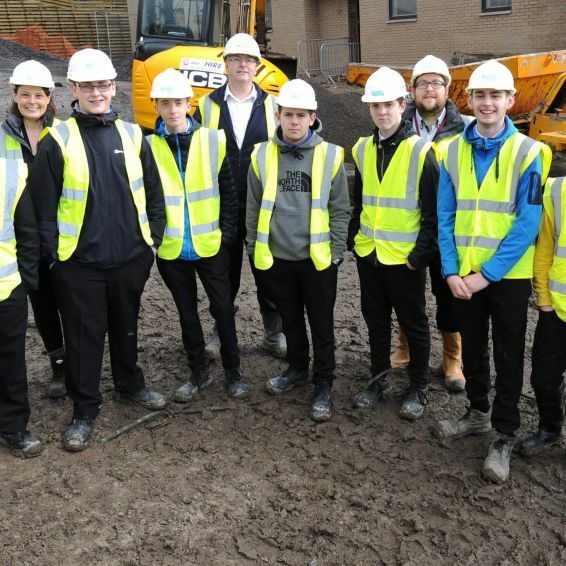 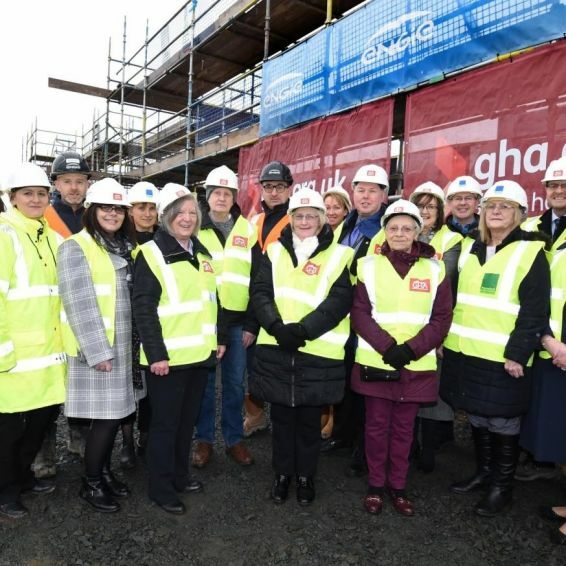 Two housing associations are joining forces to build 106 new affordable homes in Easterhouse.